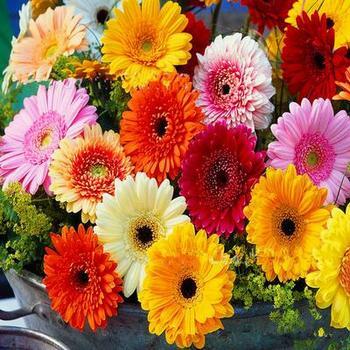 Hello everyone! 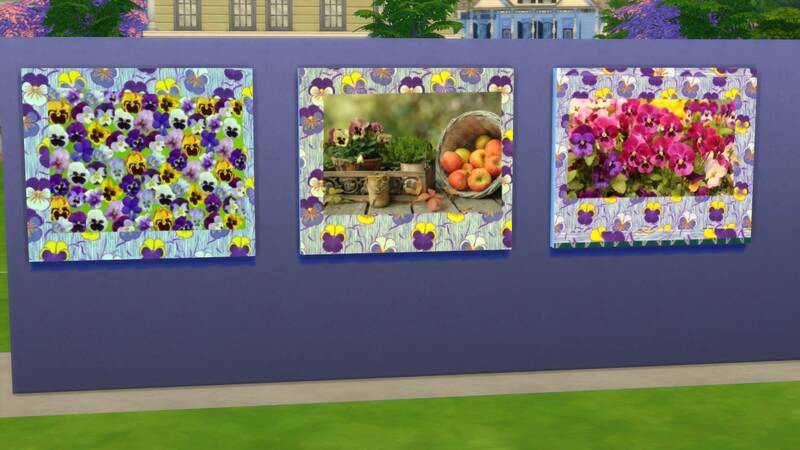 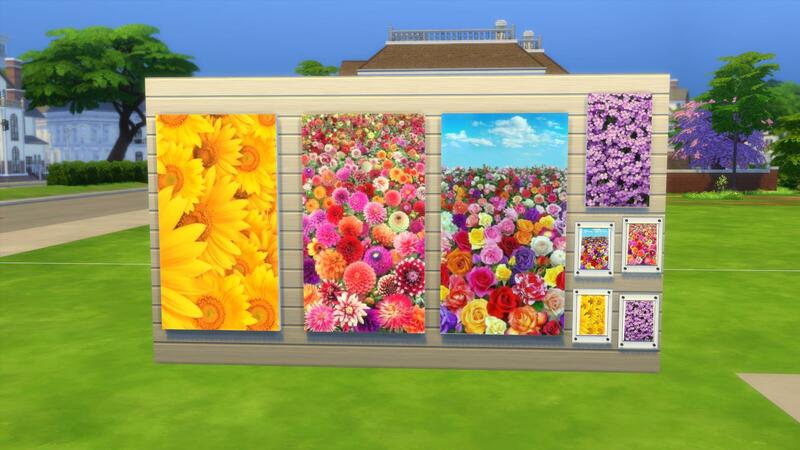 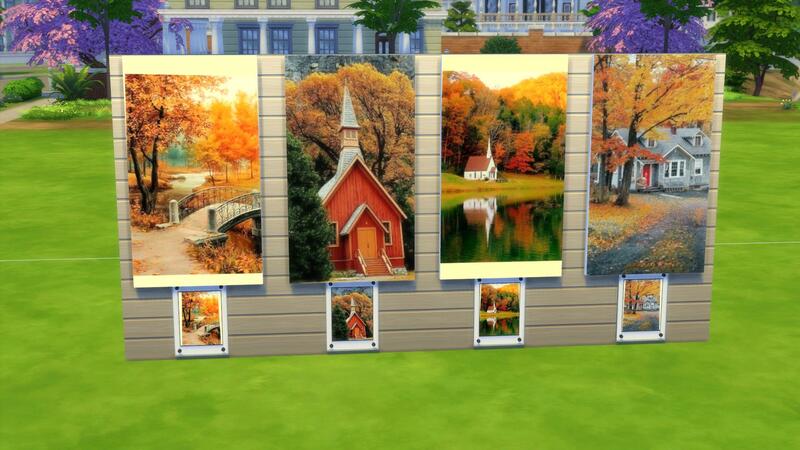 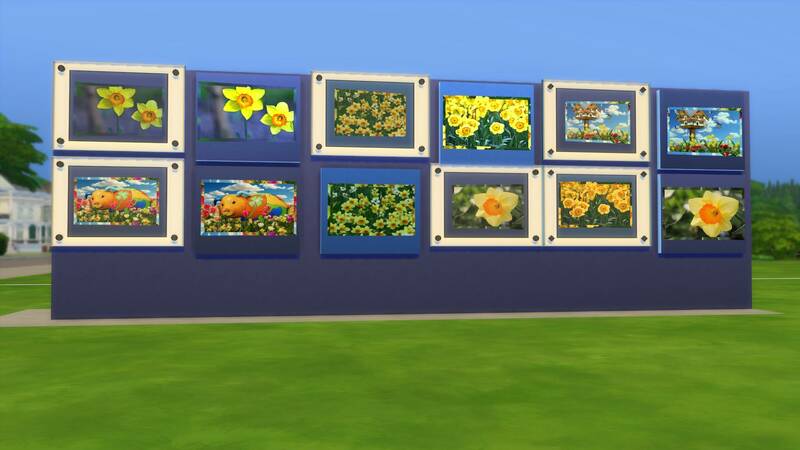 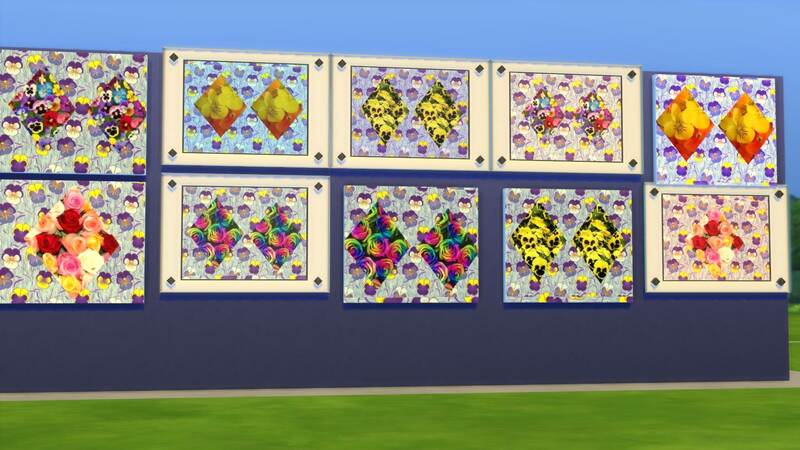 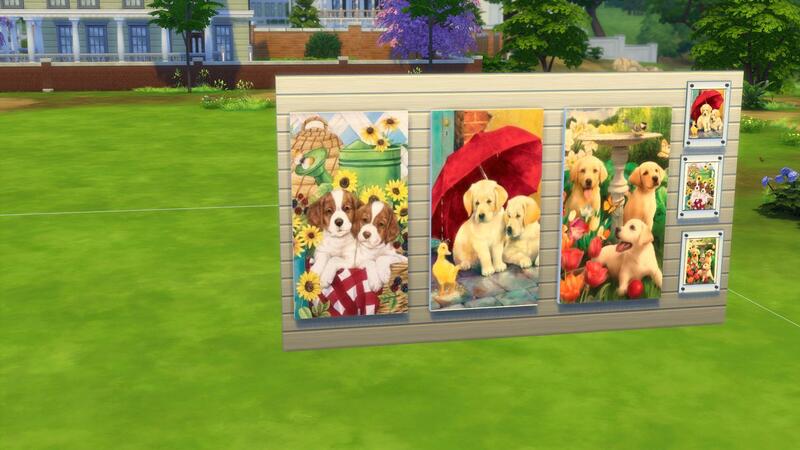 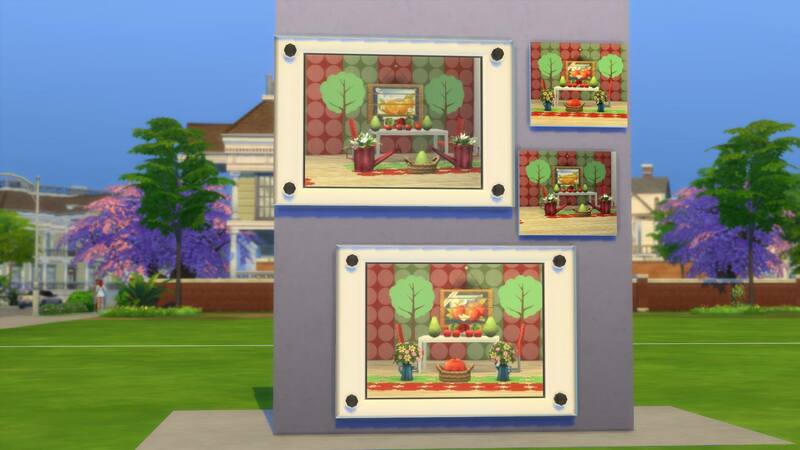 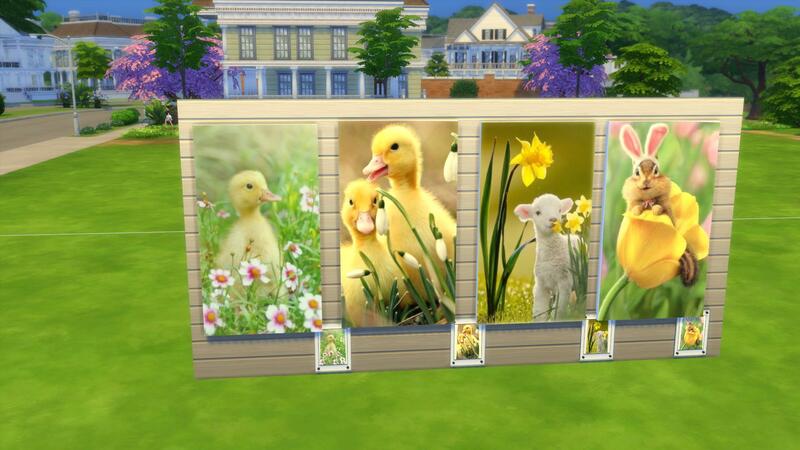 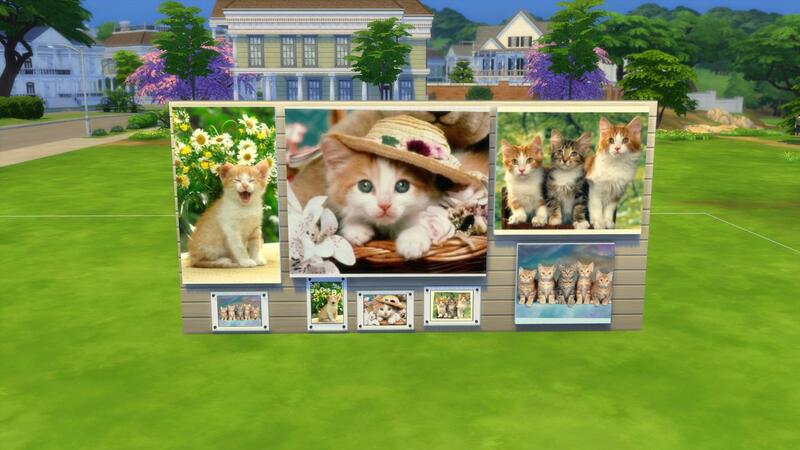 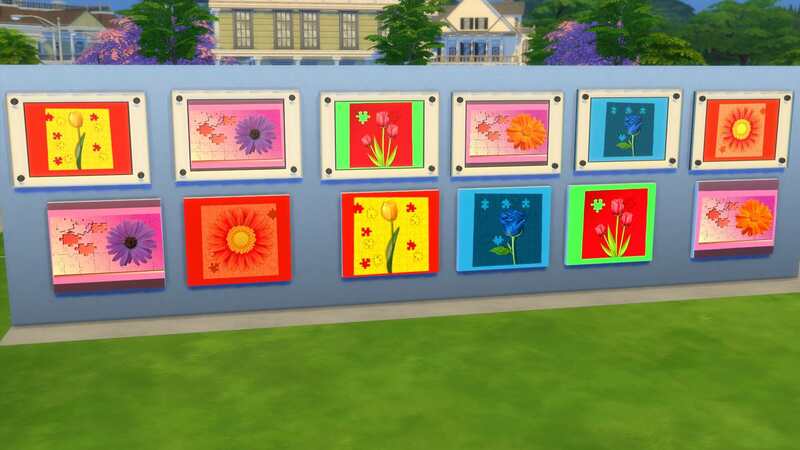 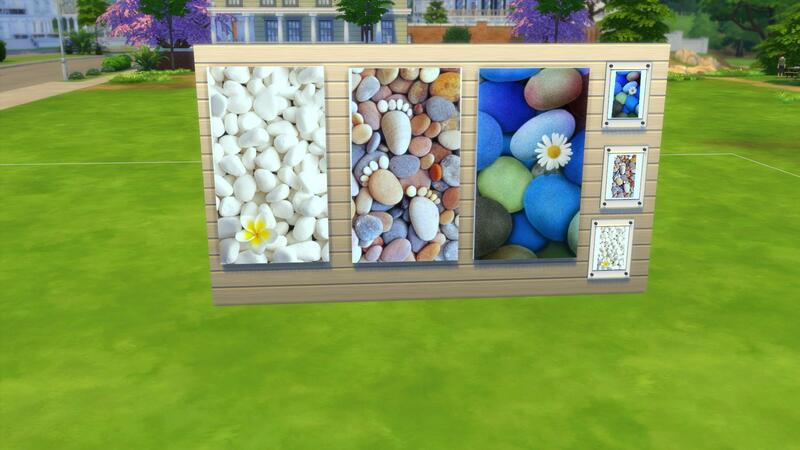 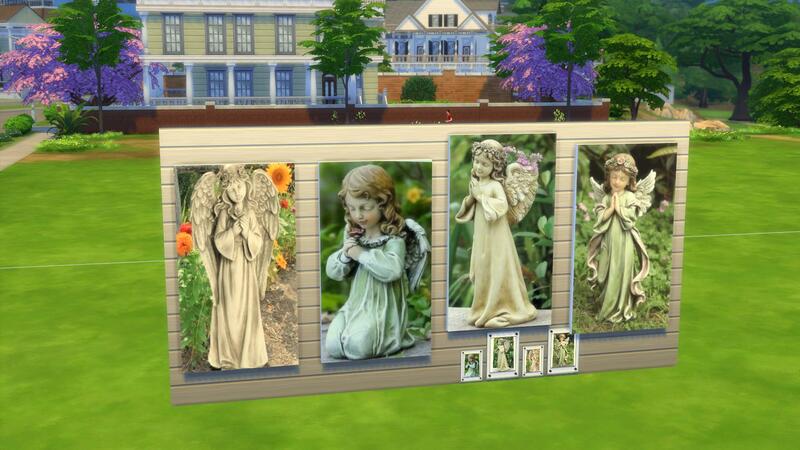 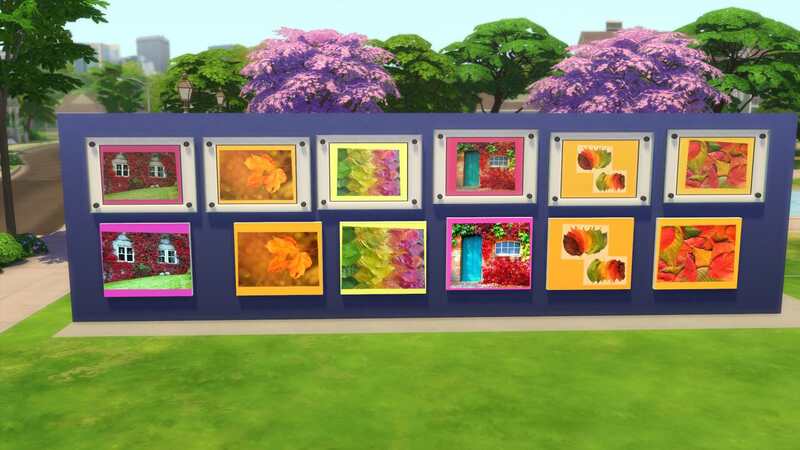 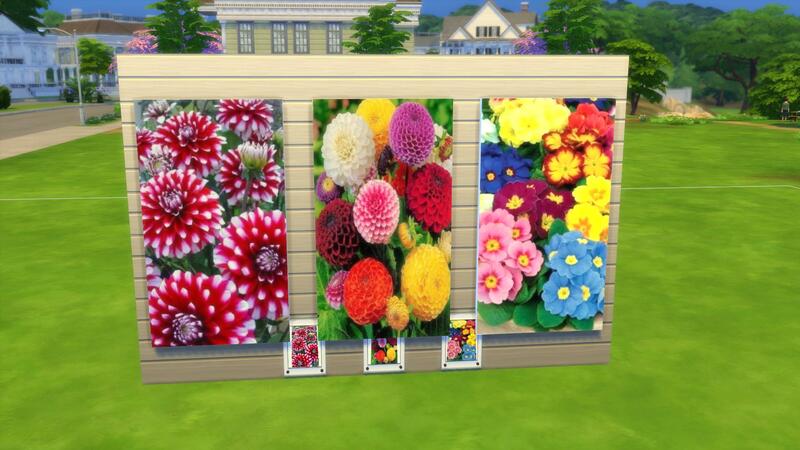 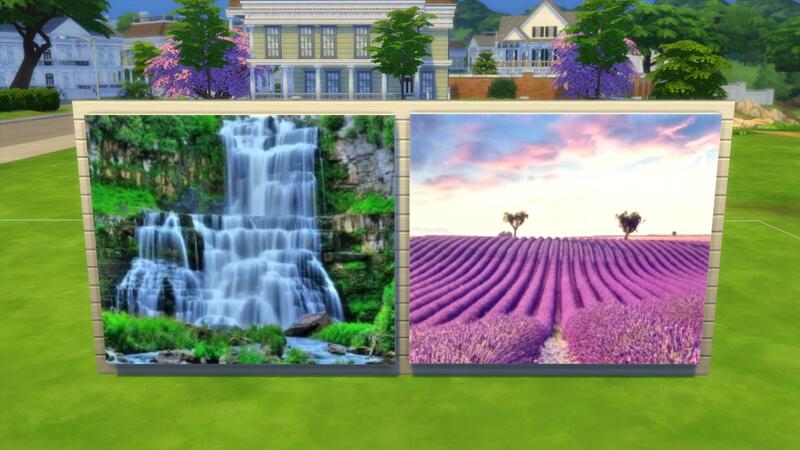 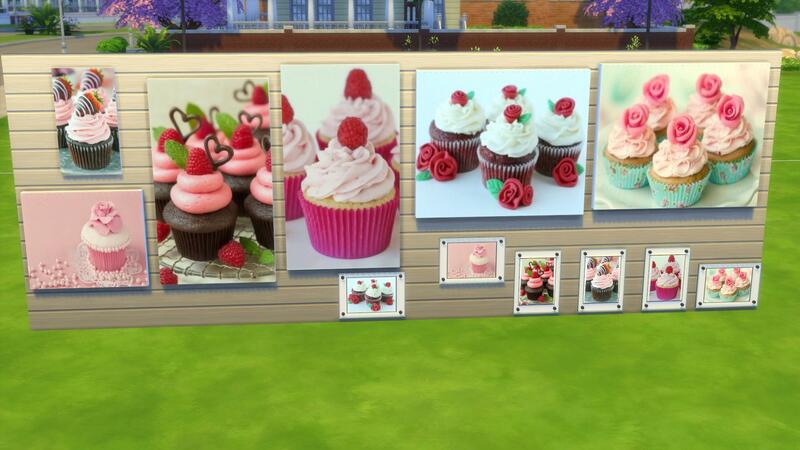 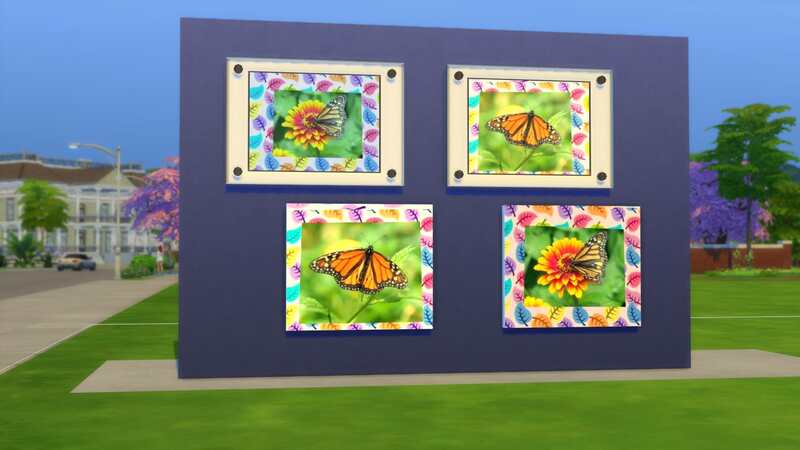 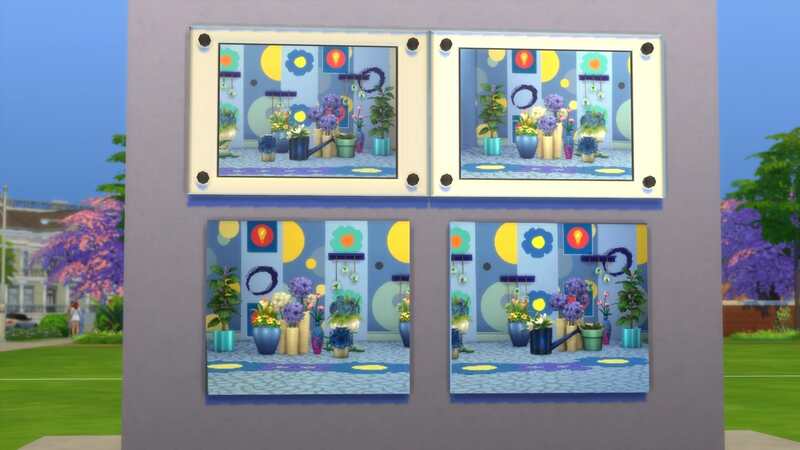 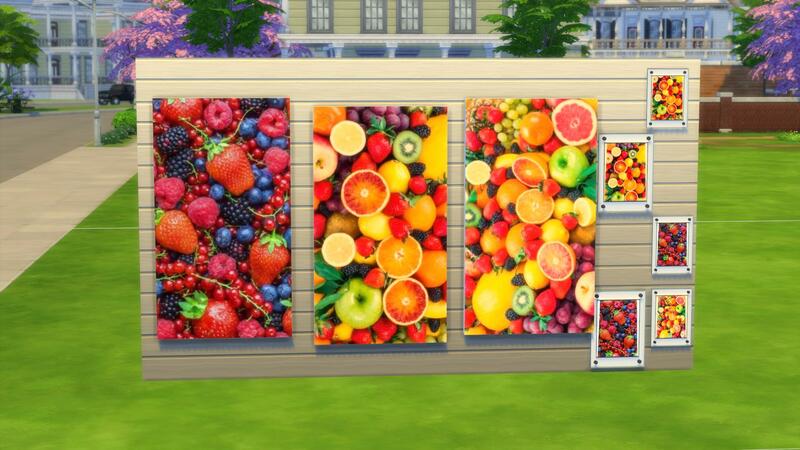 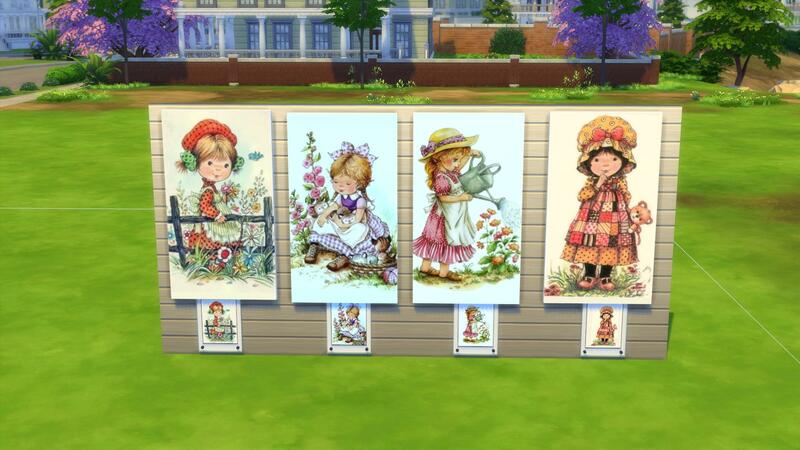 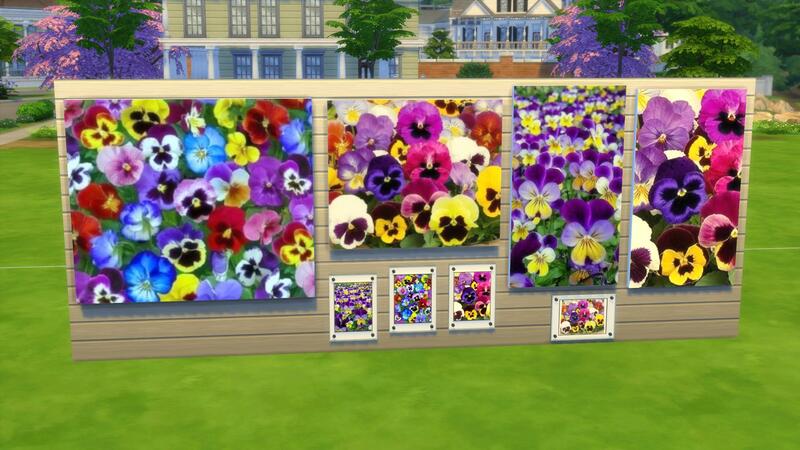 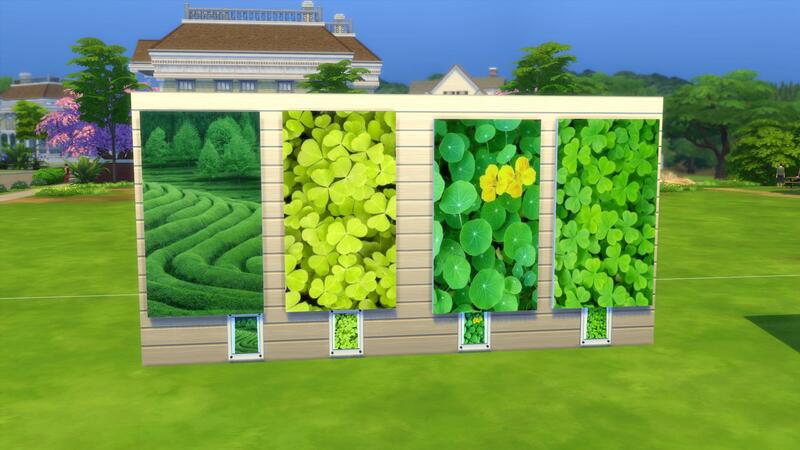 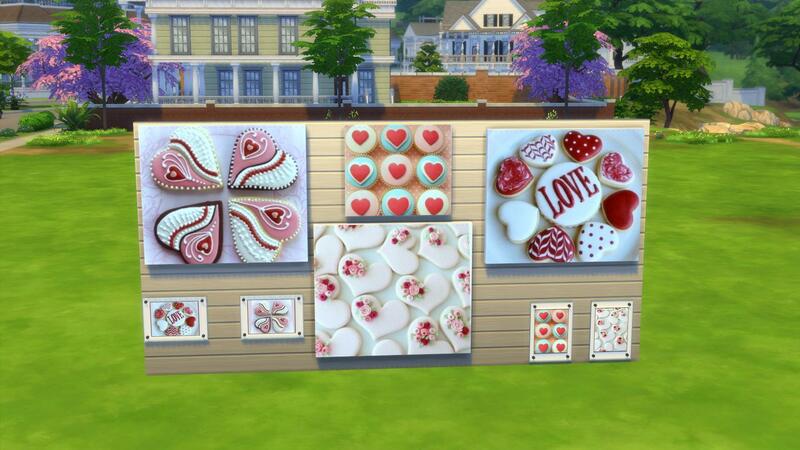 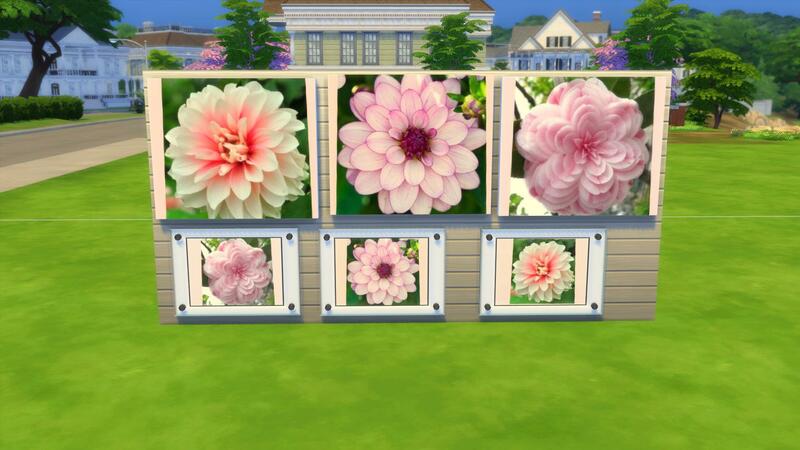 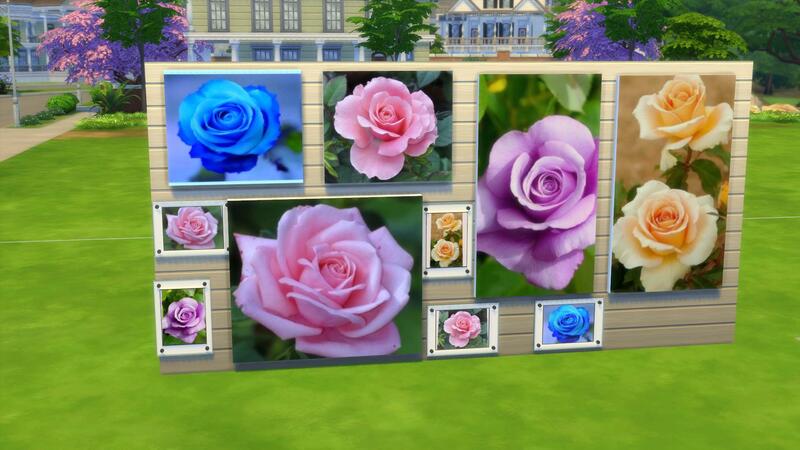 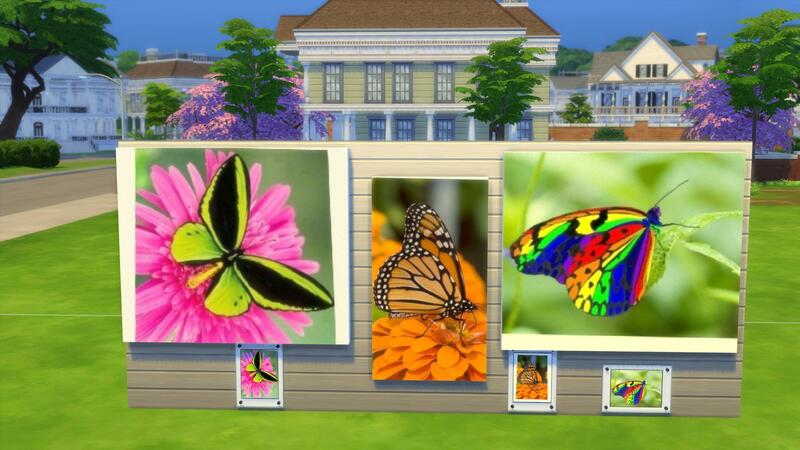 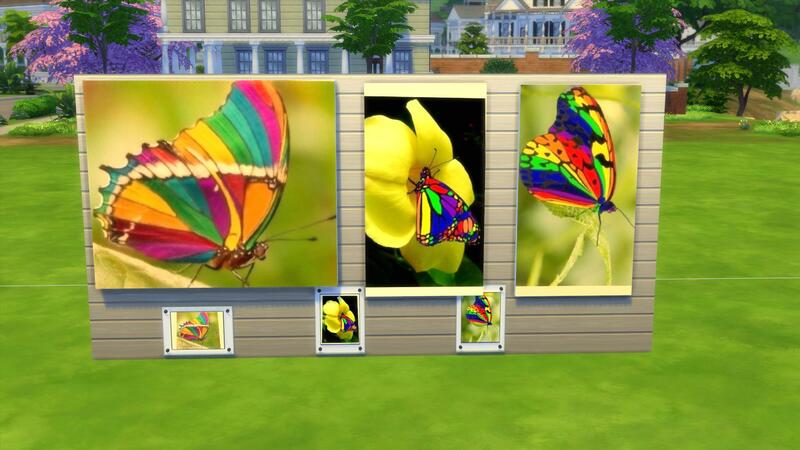 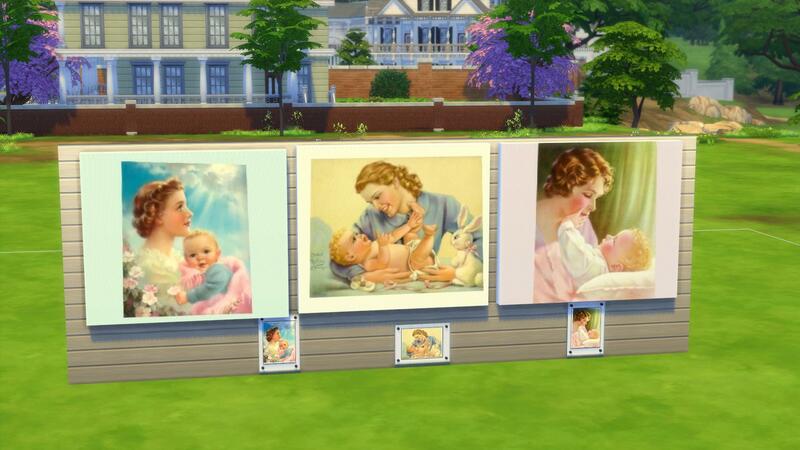 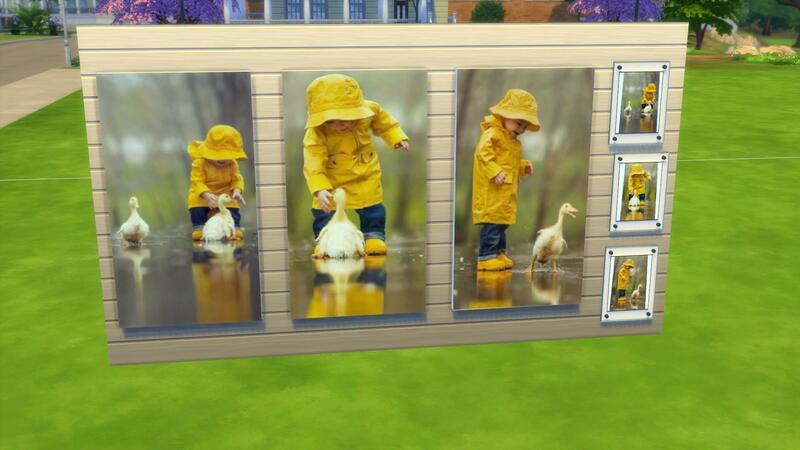 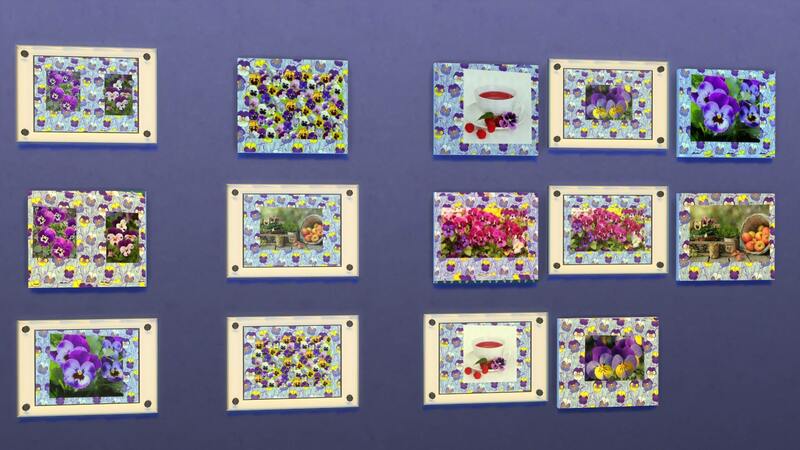 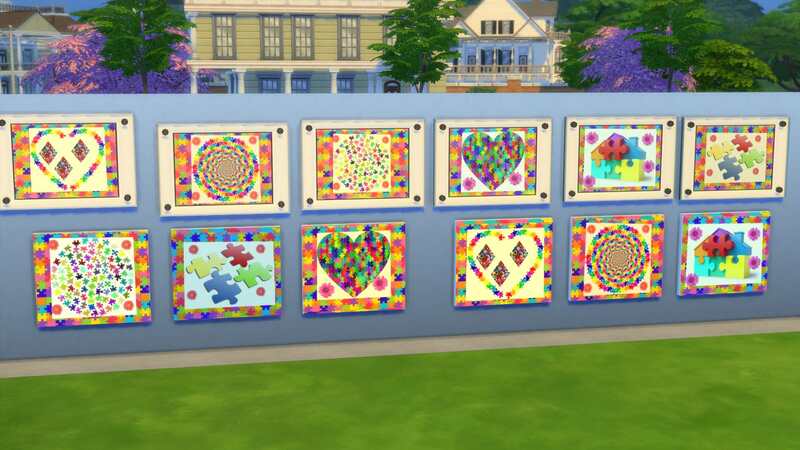 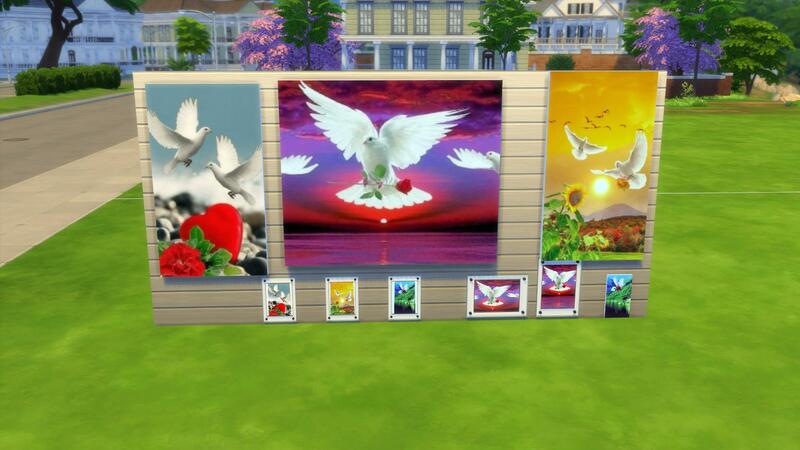 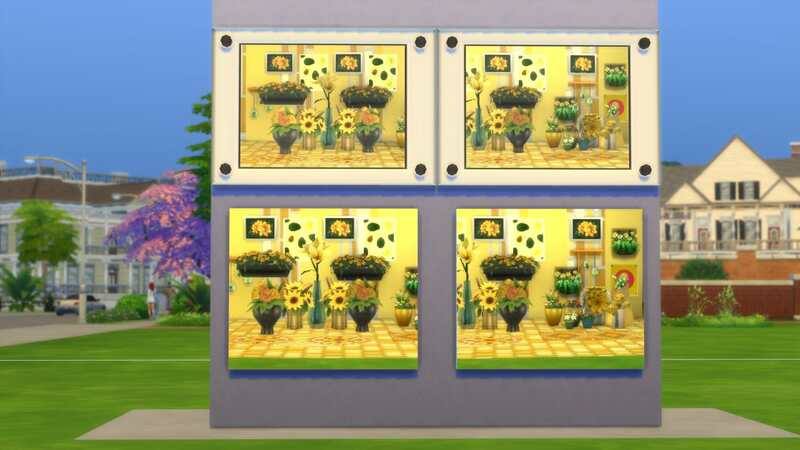 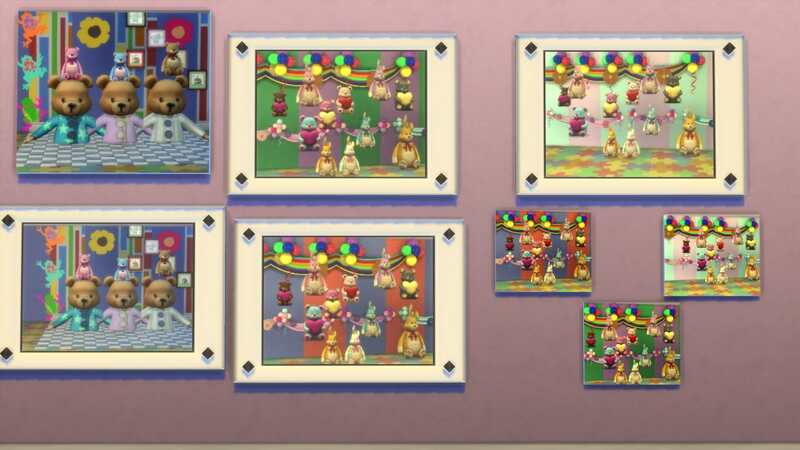 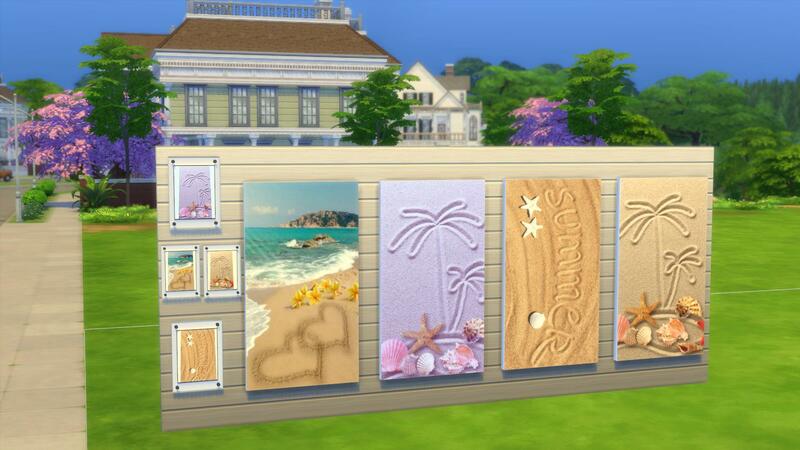 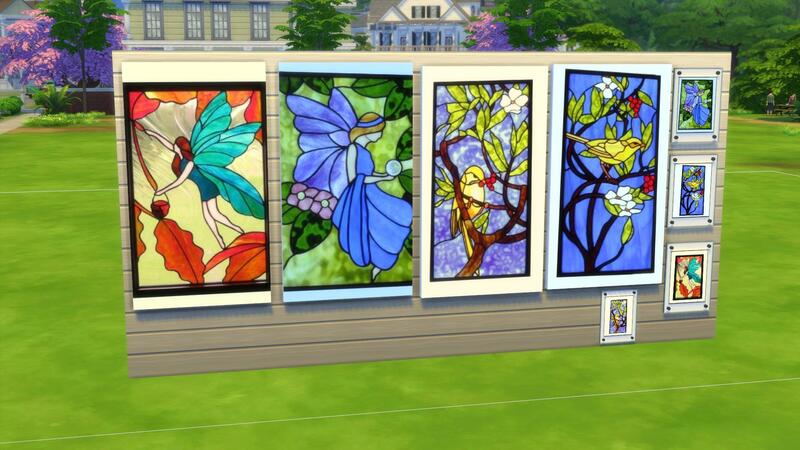 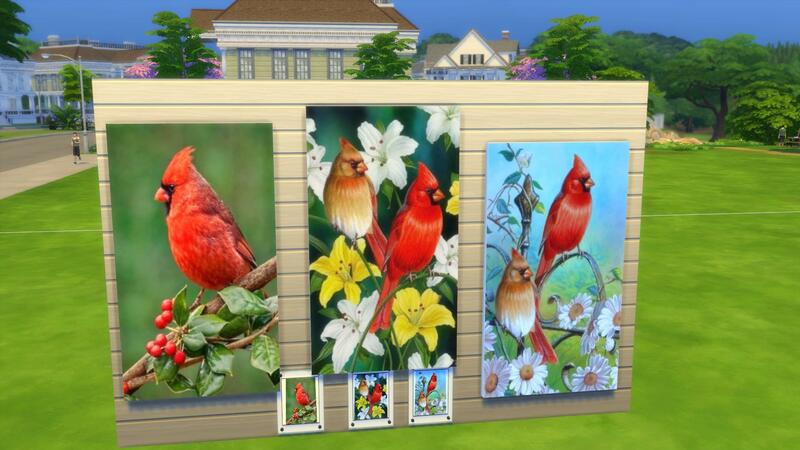 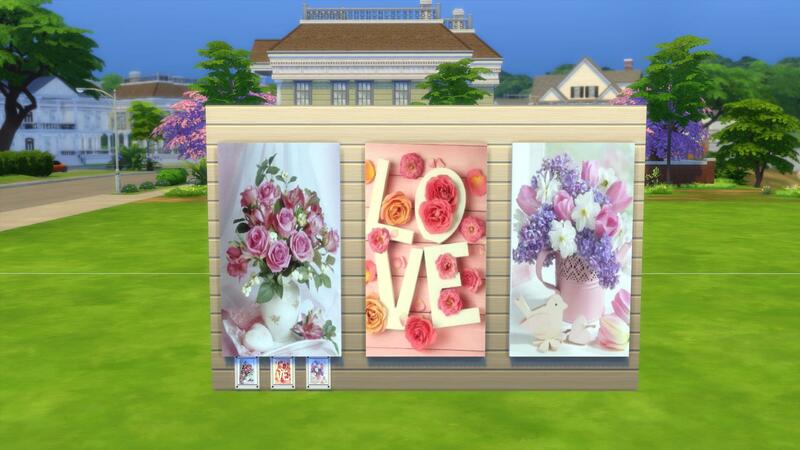 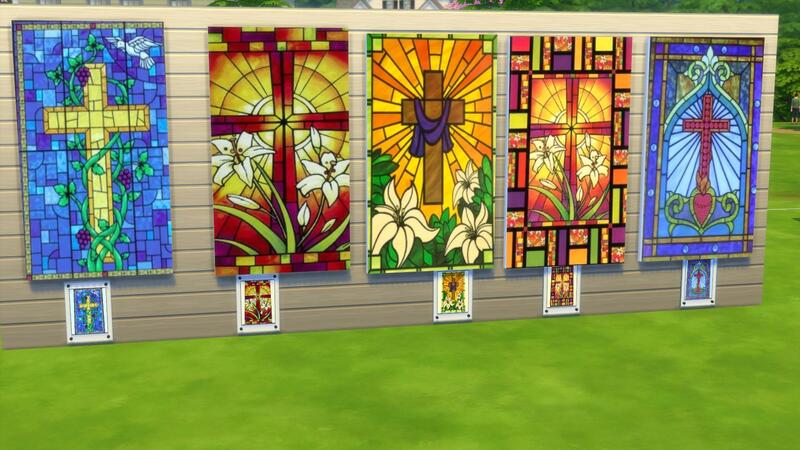 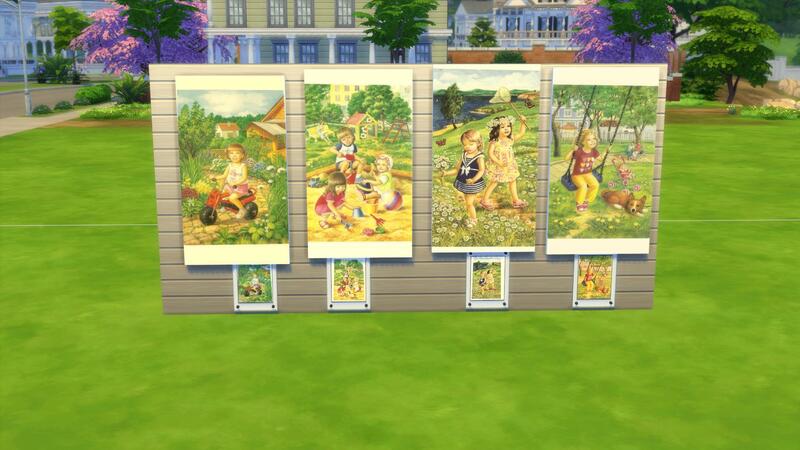 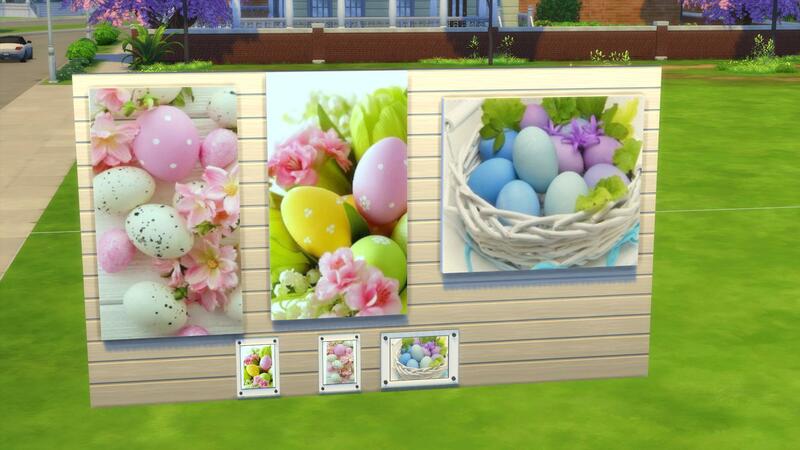 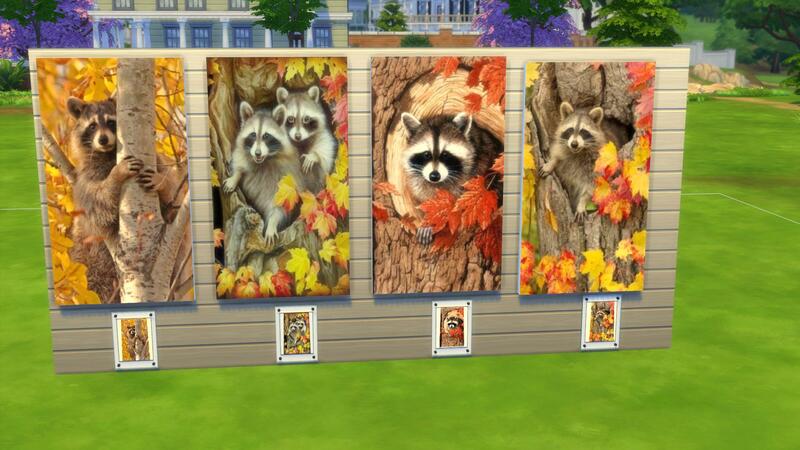 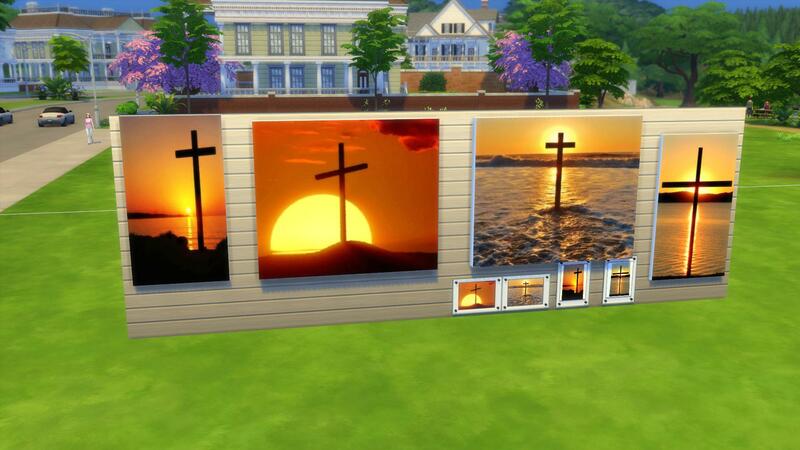 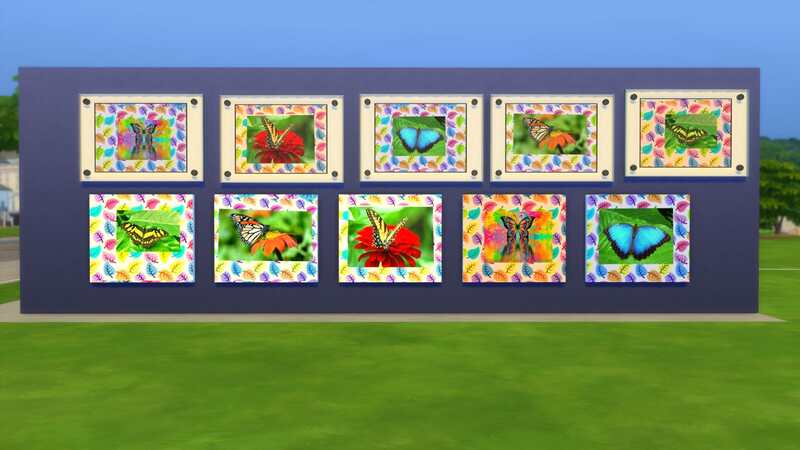 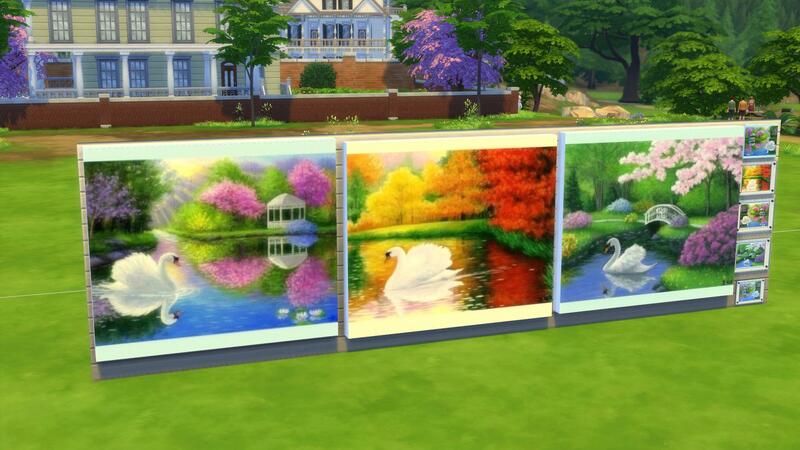 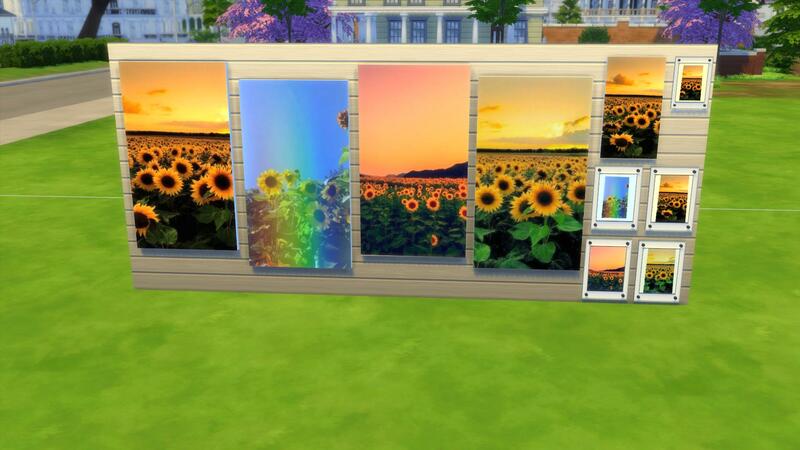 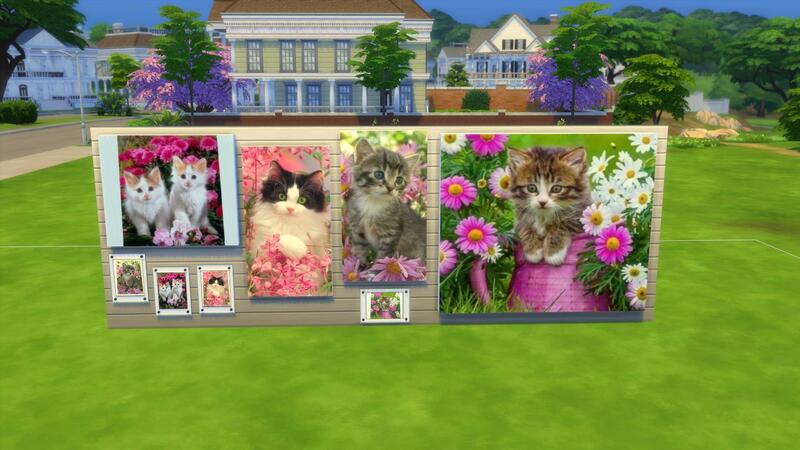 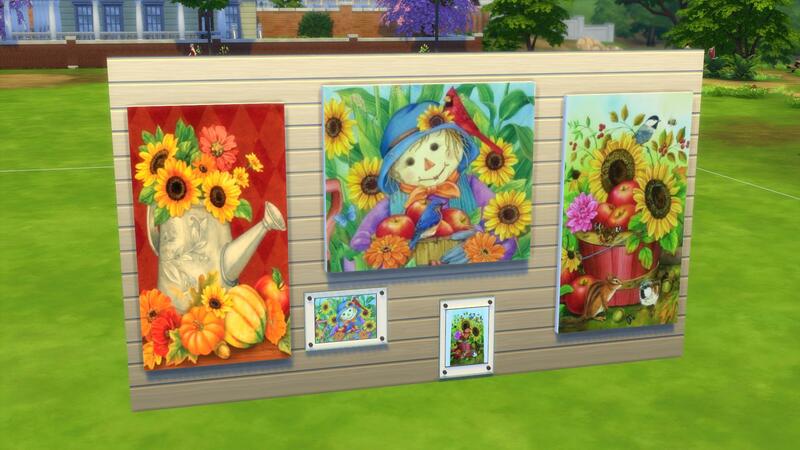 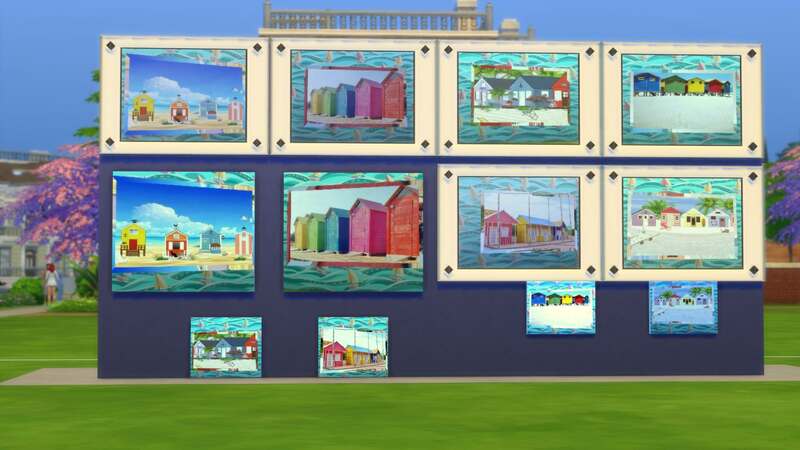 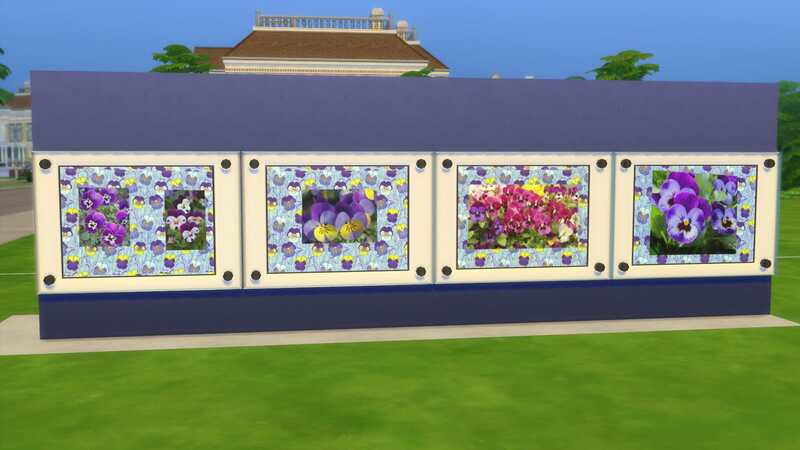 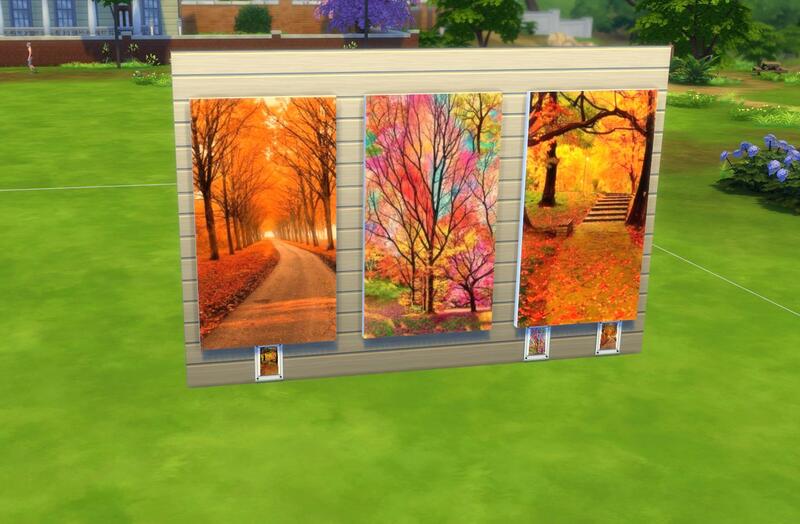 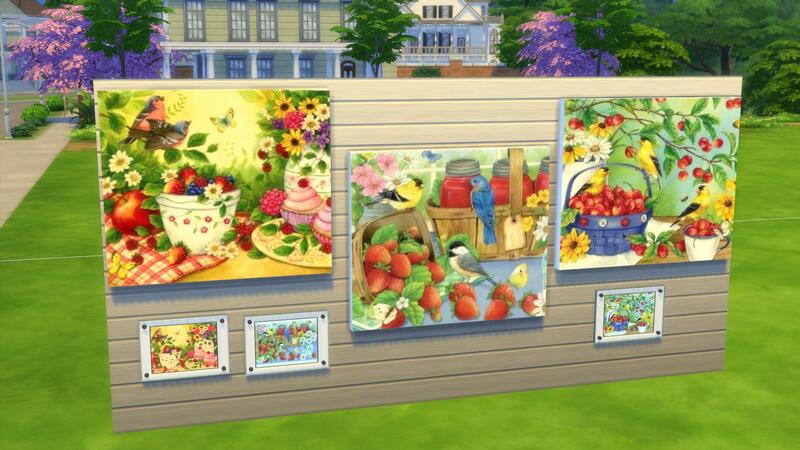 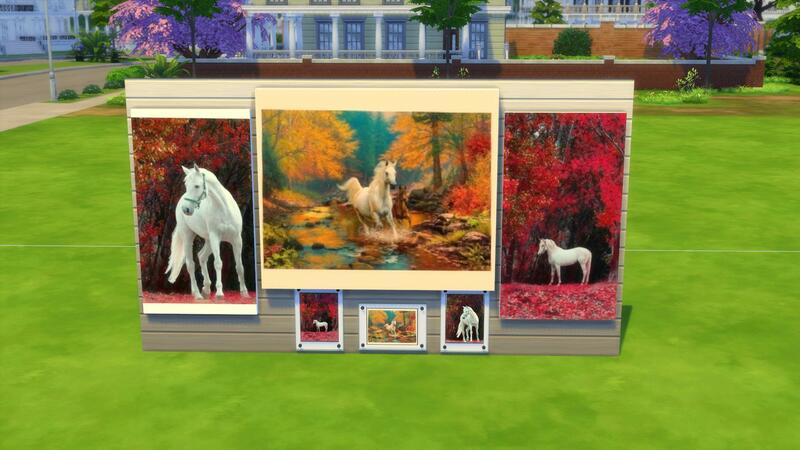 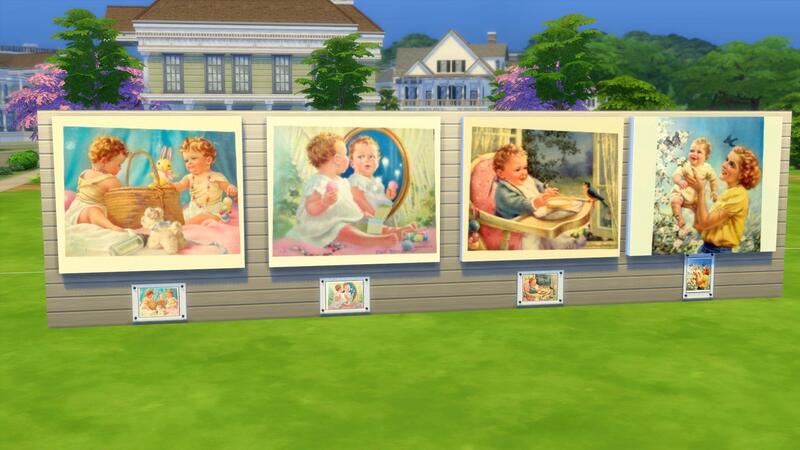 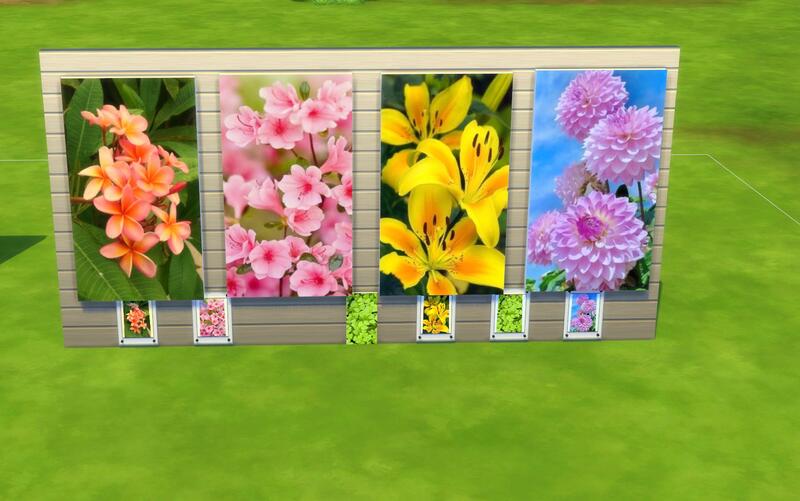 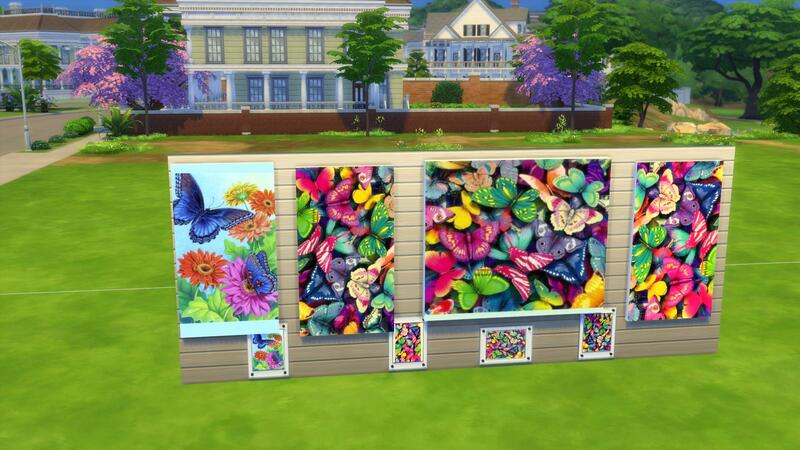 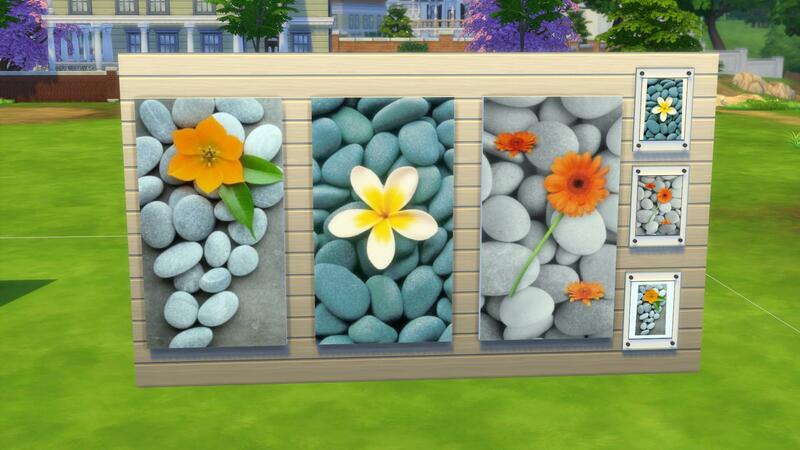 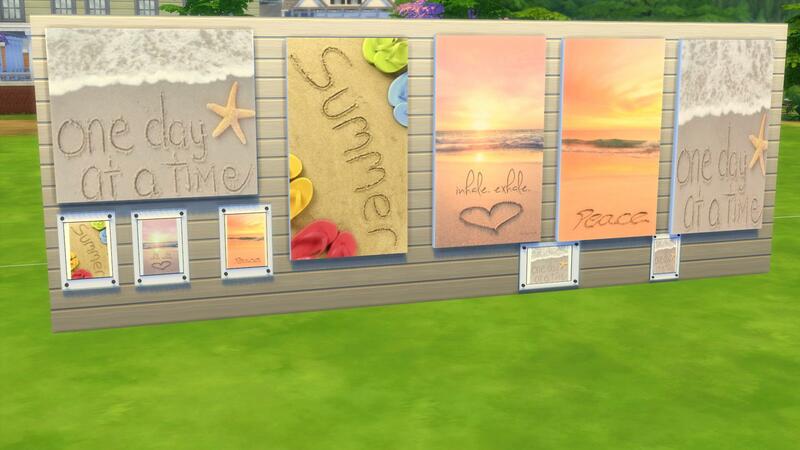 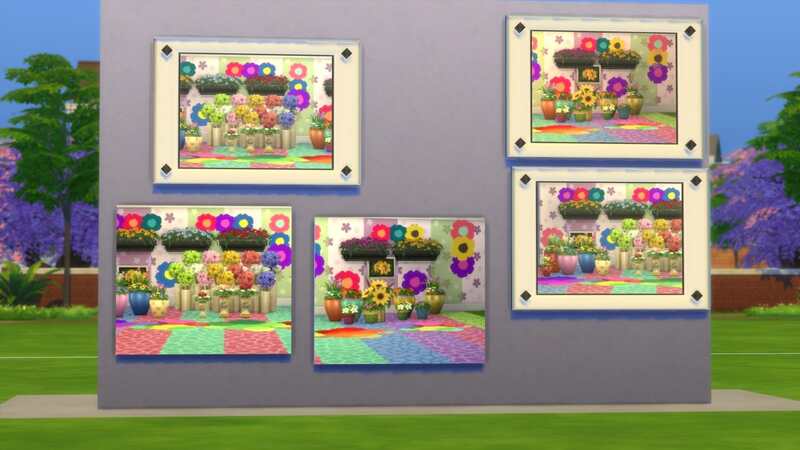 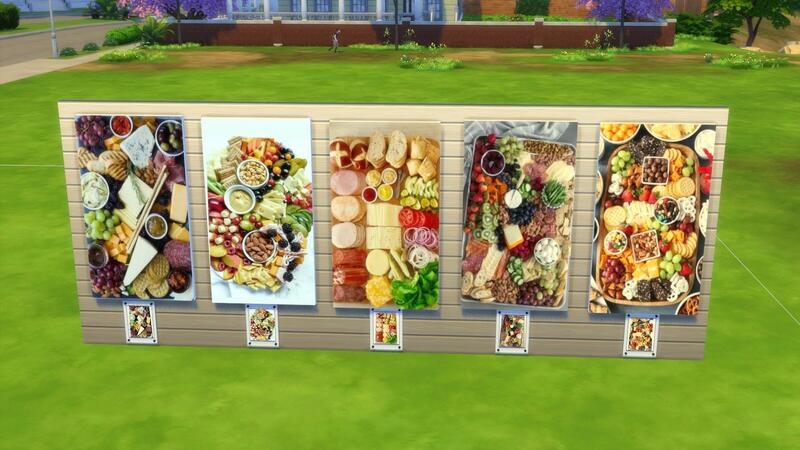 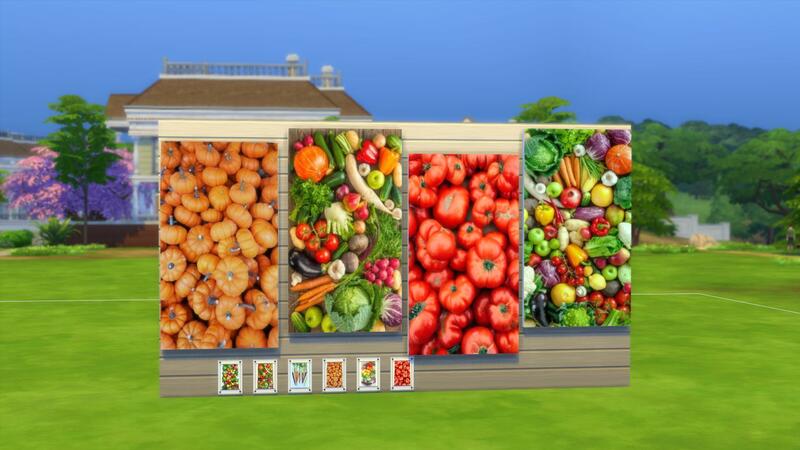 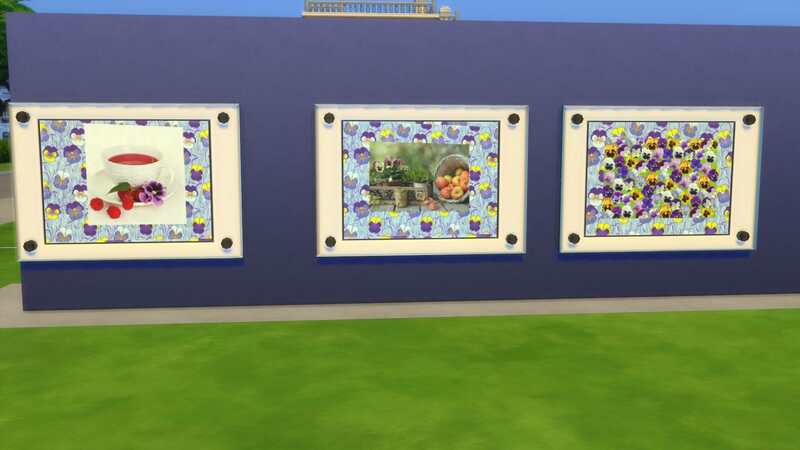 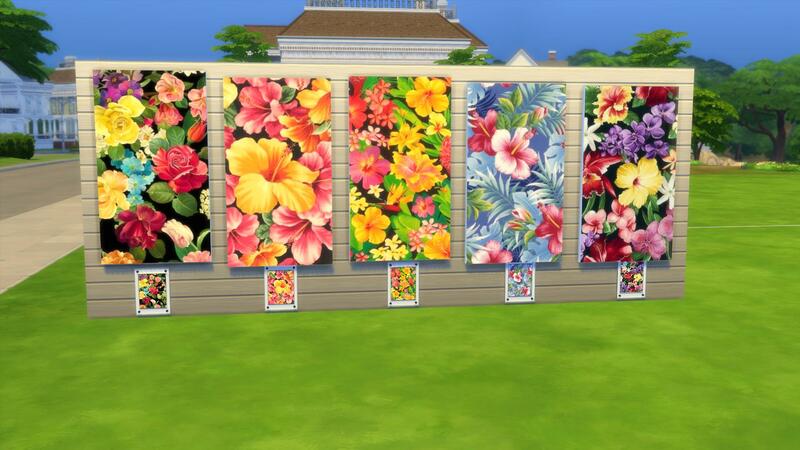 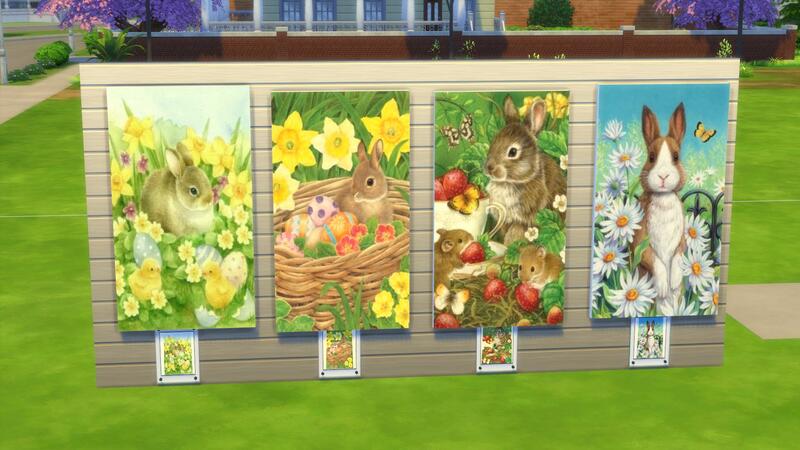 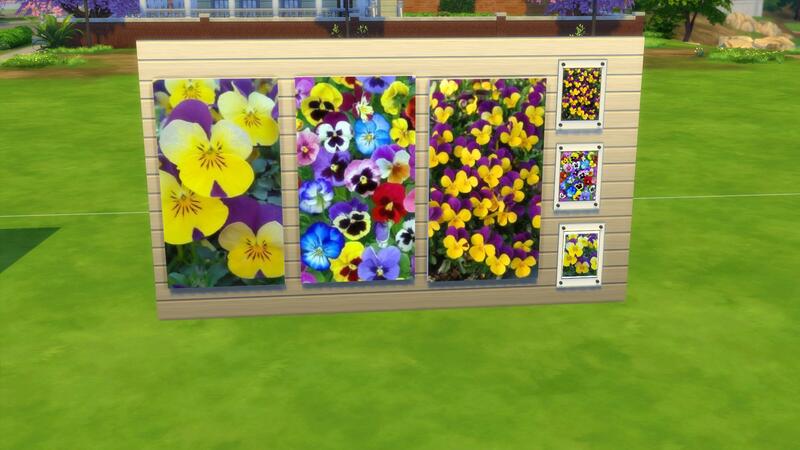 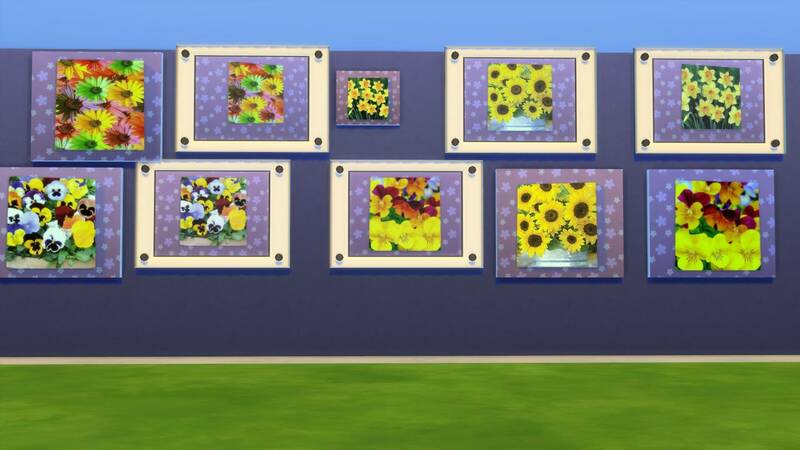 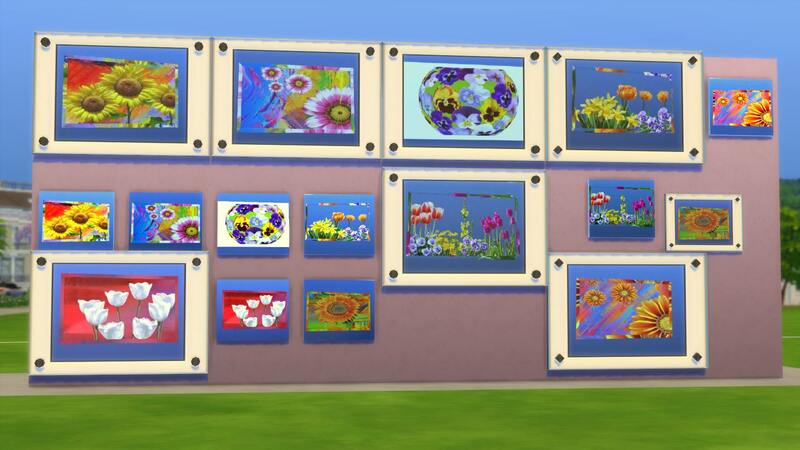 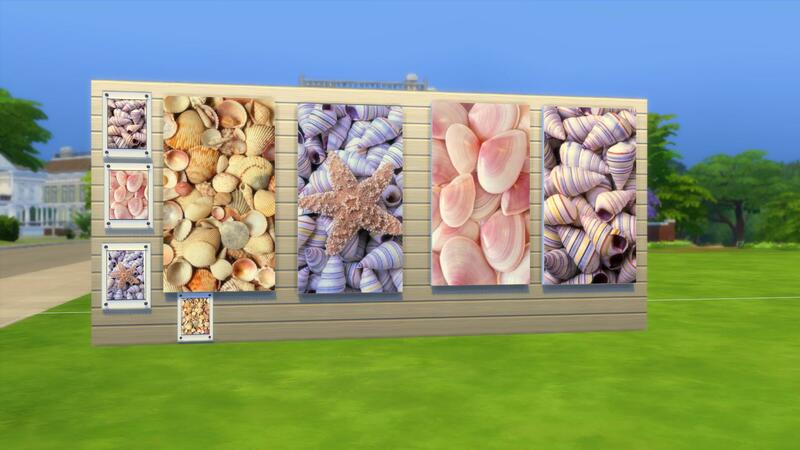 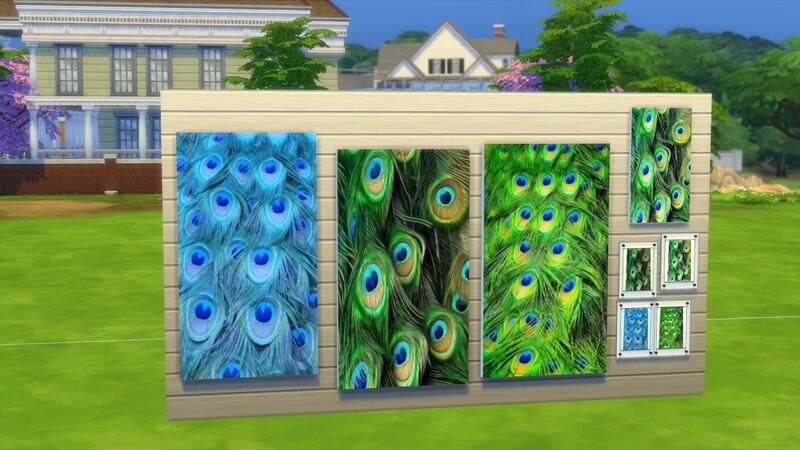 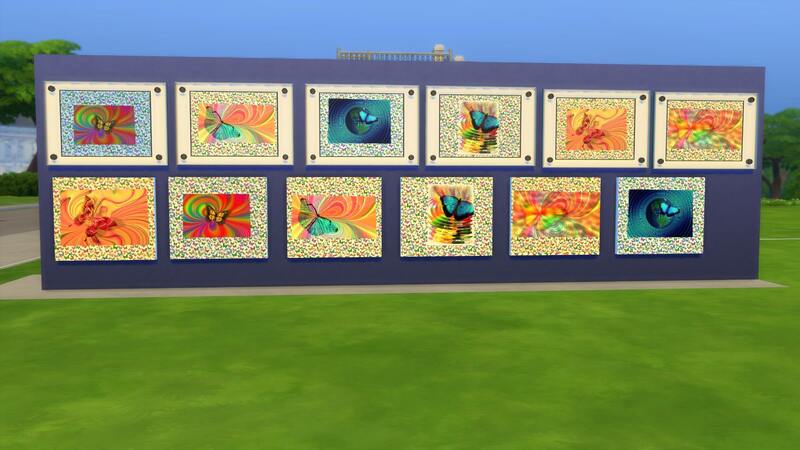 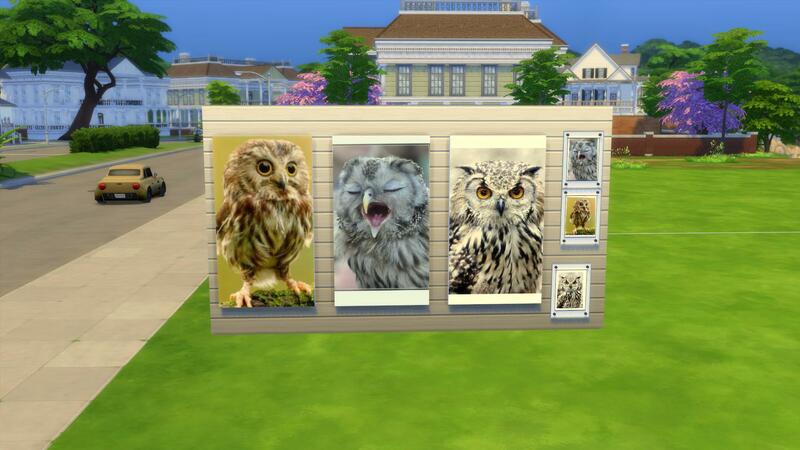 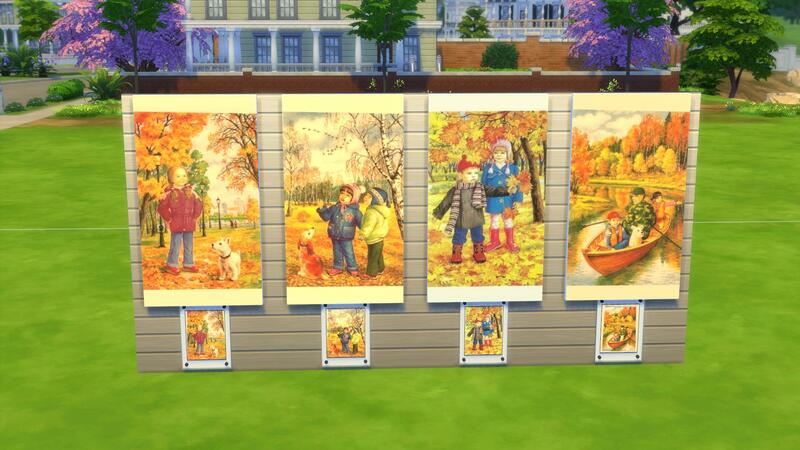 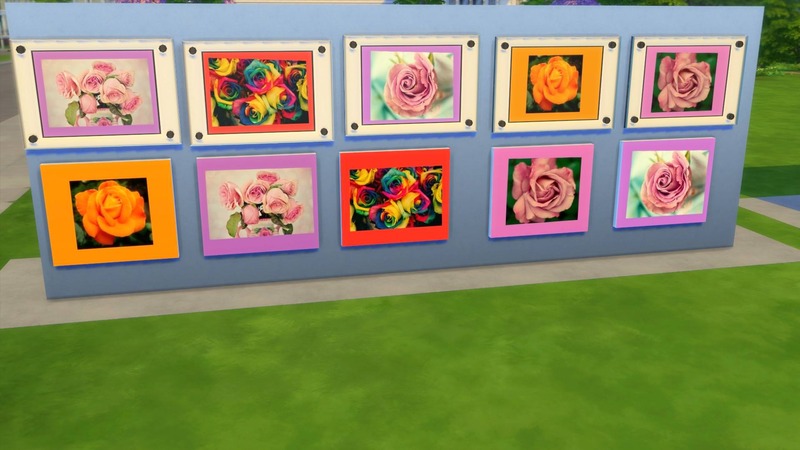 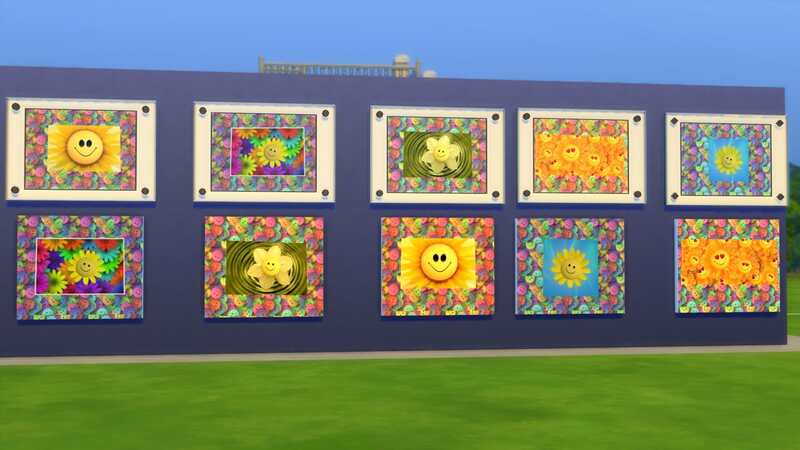 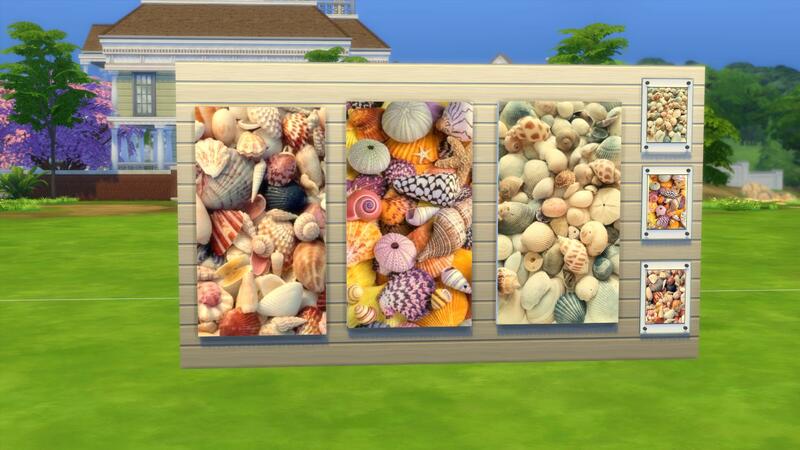 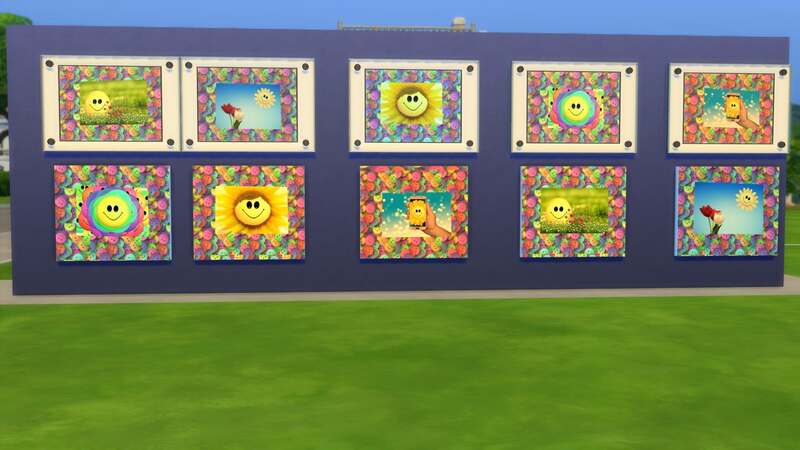 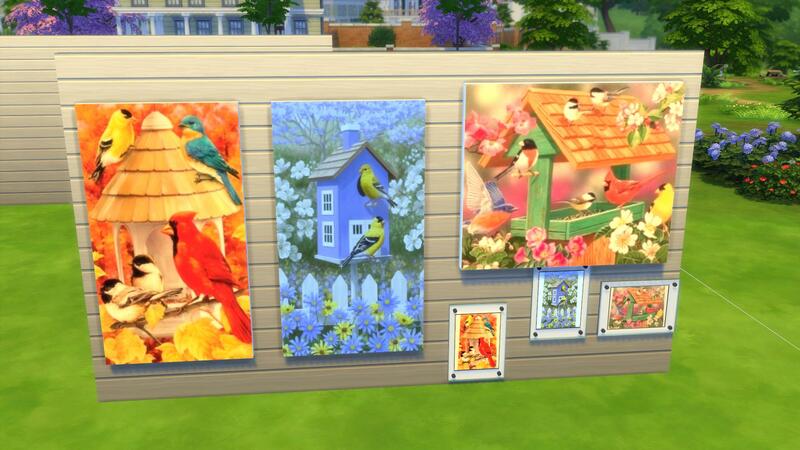 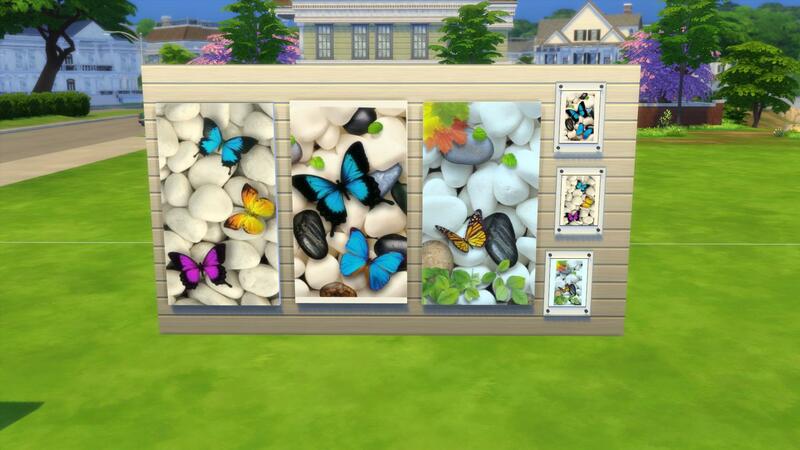 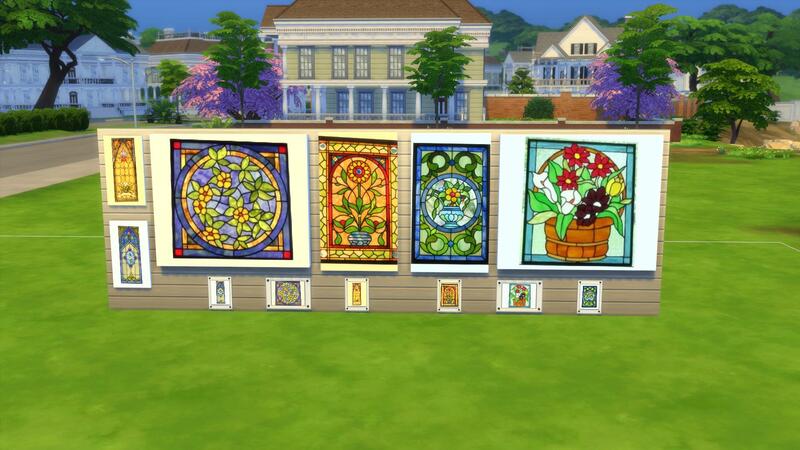 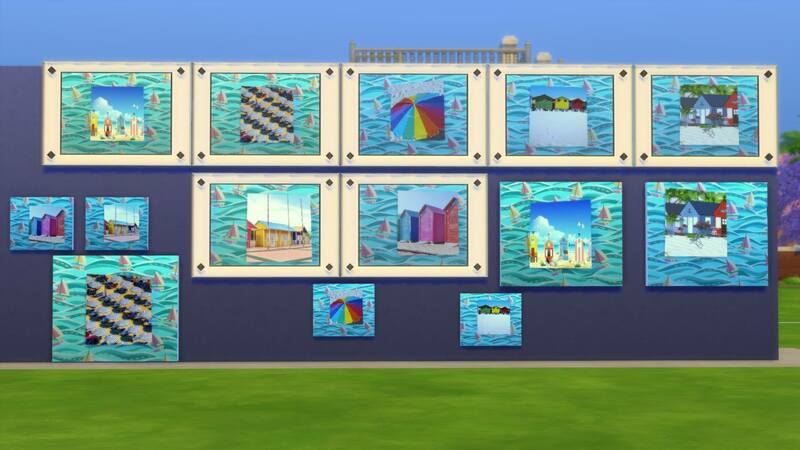 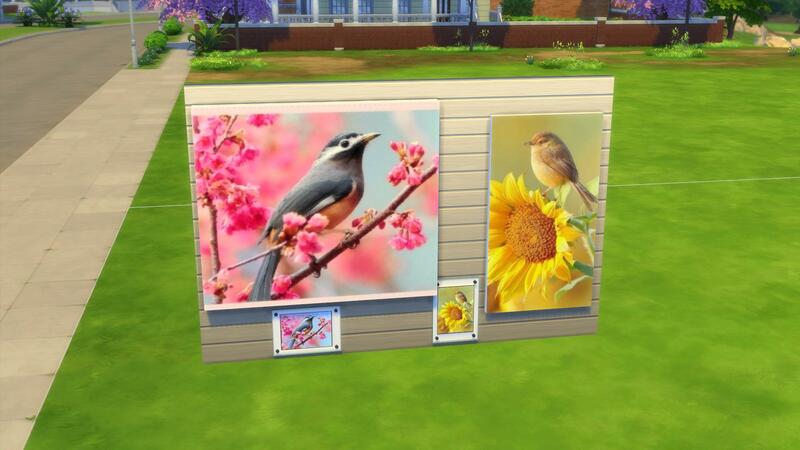 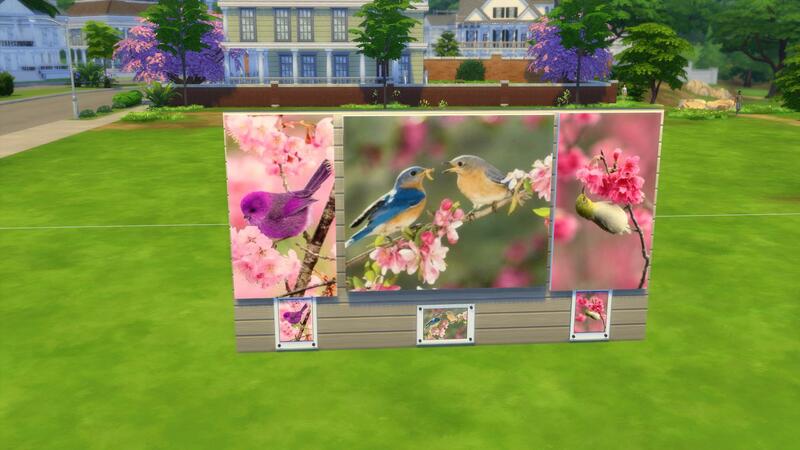 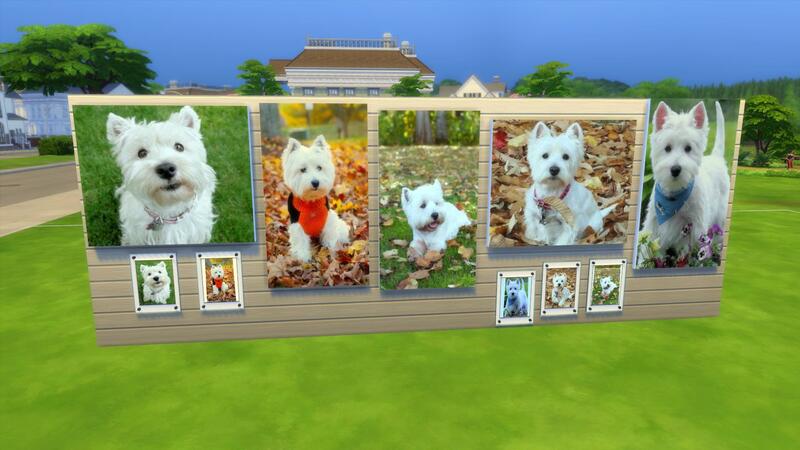 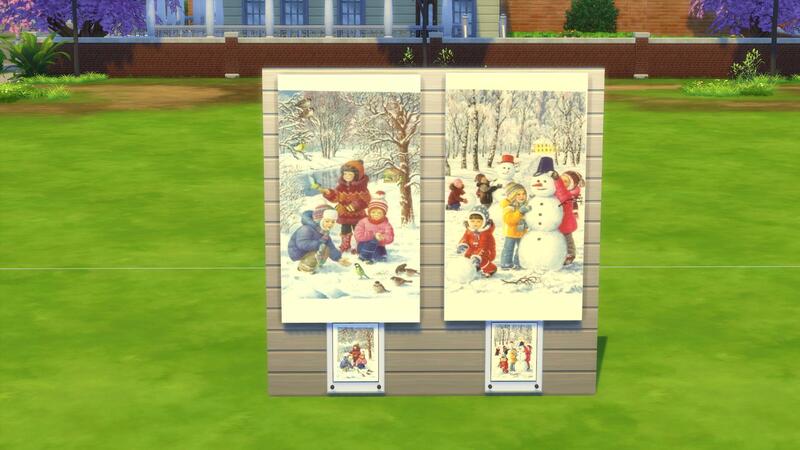 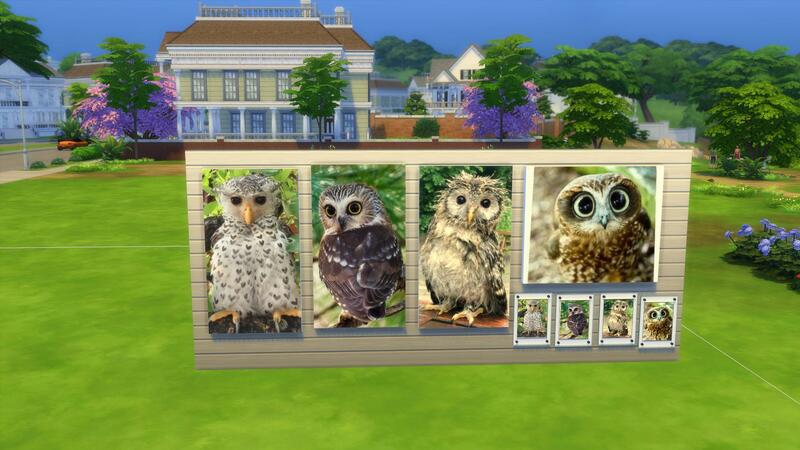 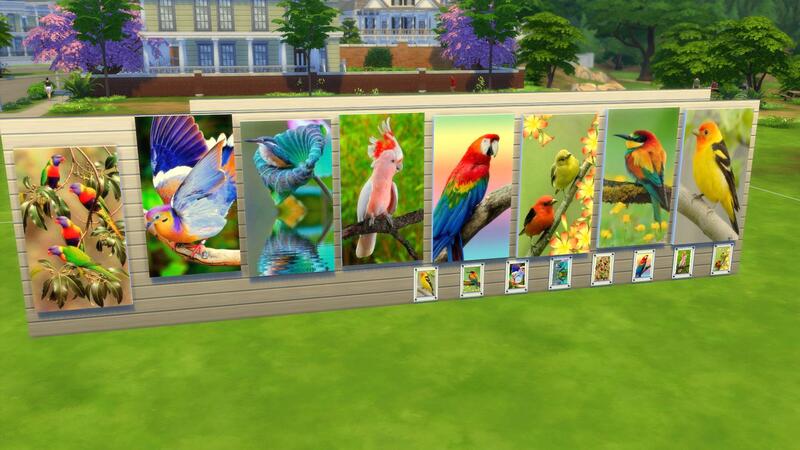 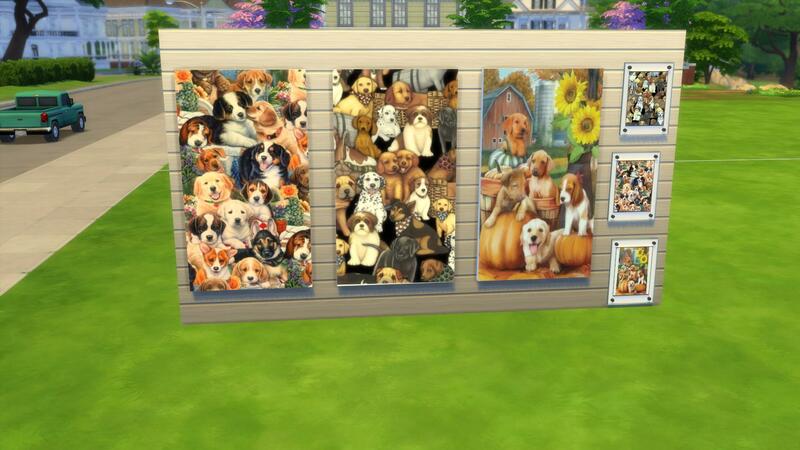 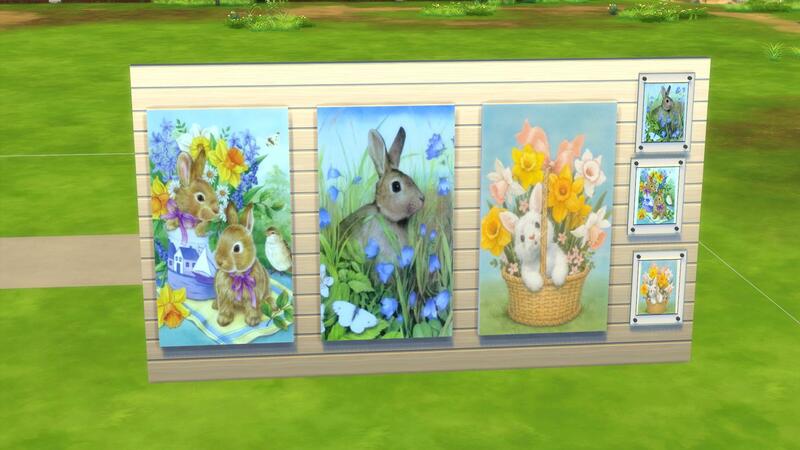 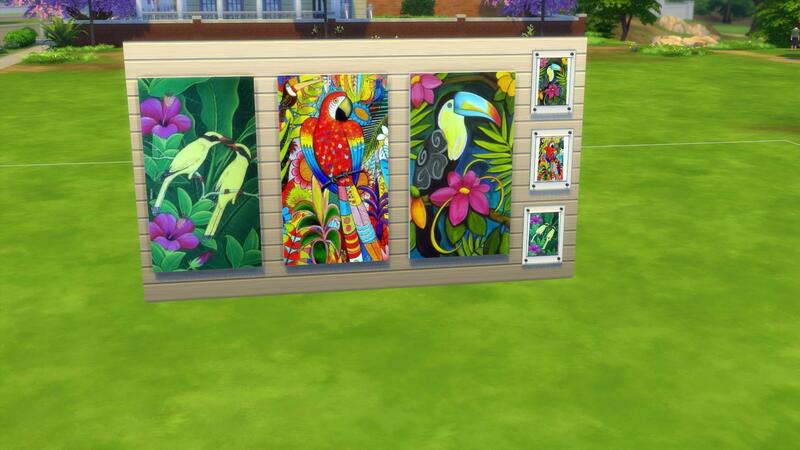 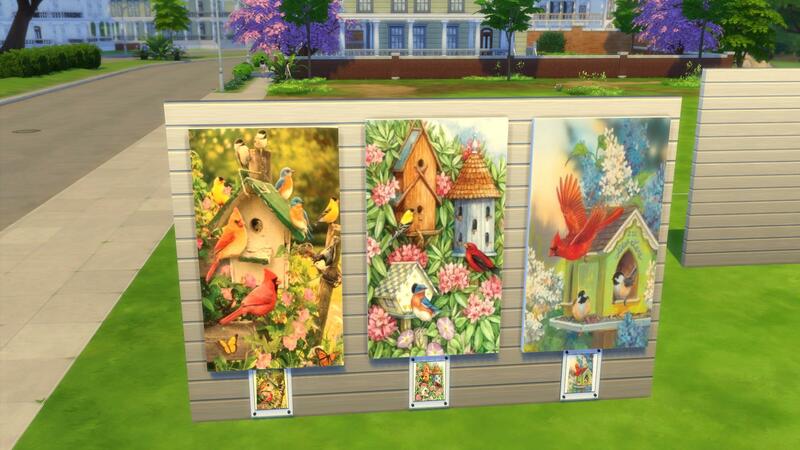 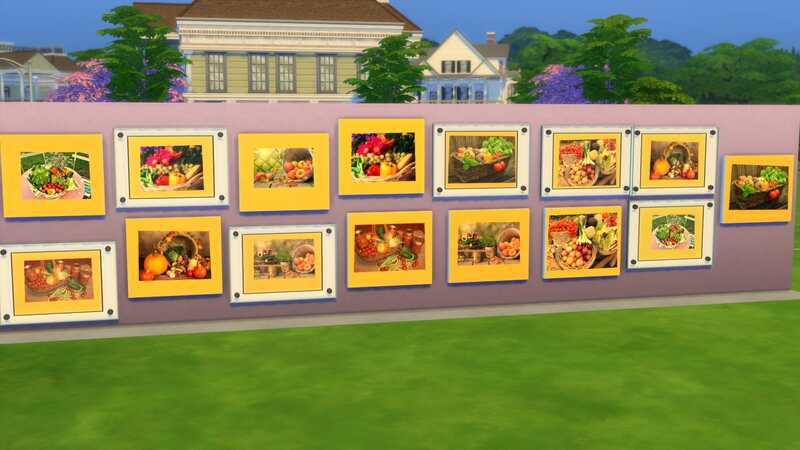 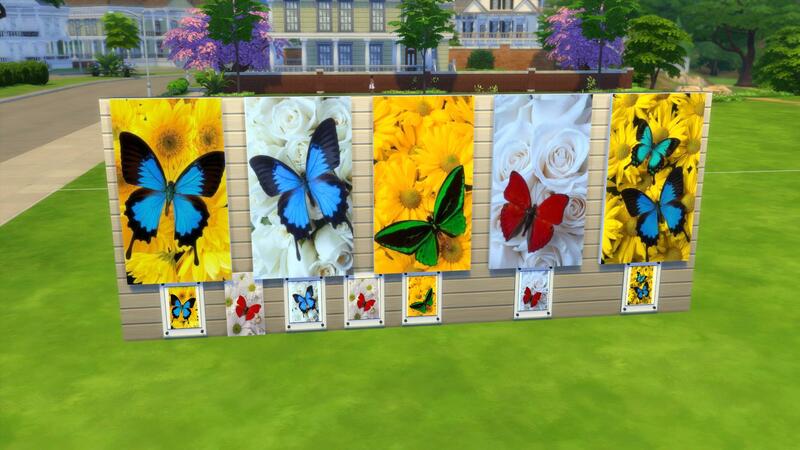 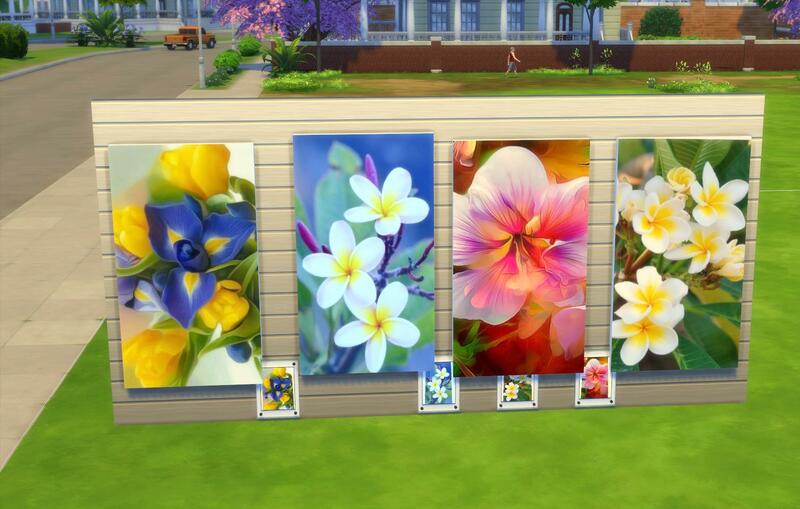 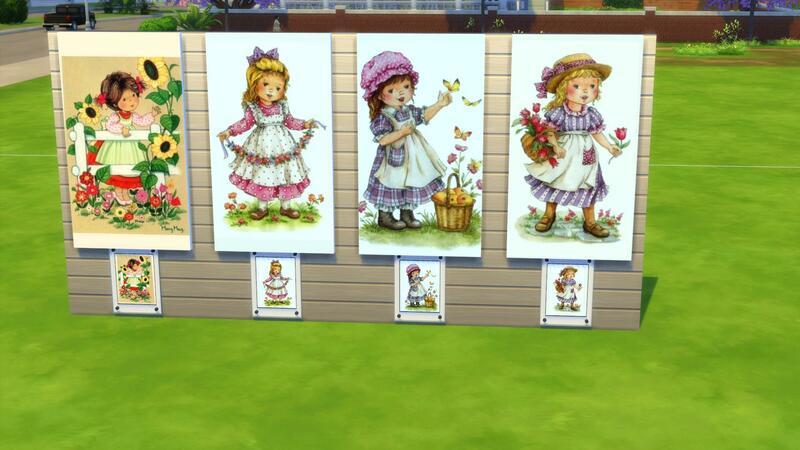 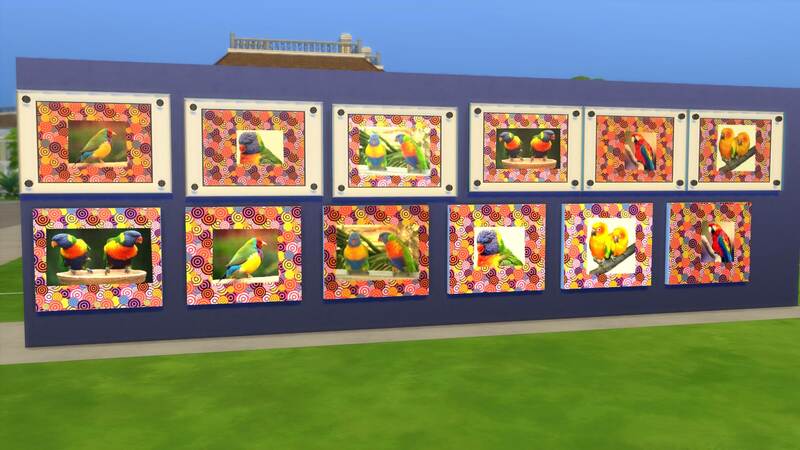 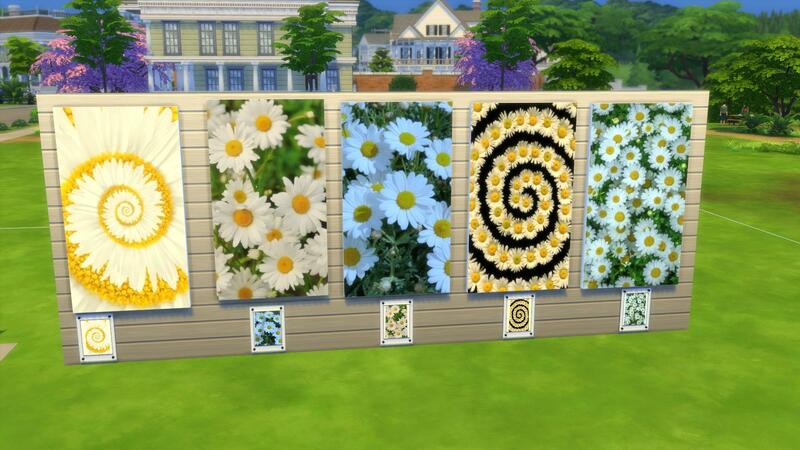 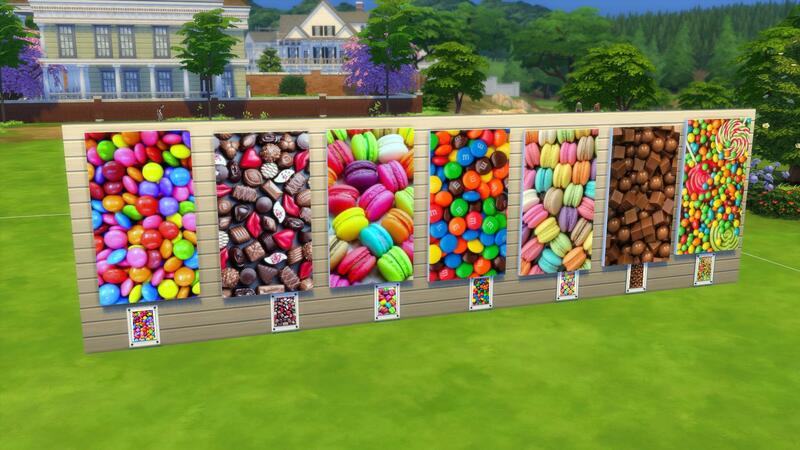 I have been uploading rooms to the Gallery containing walls of paintings that my Sim has painted in the game and photos that my Sim has taken in the game. 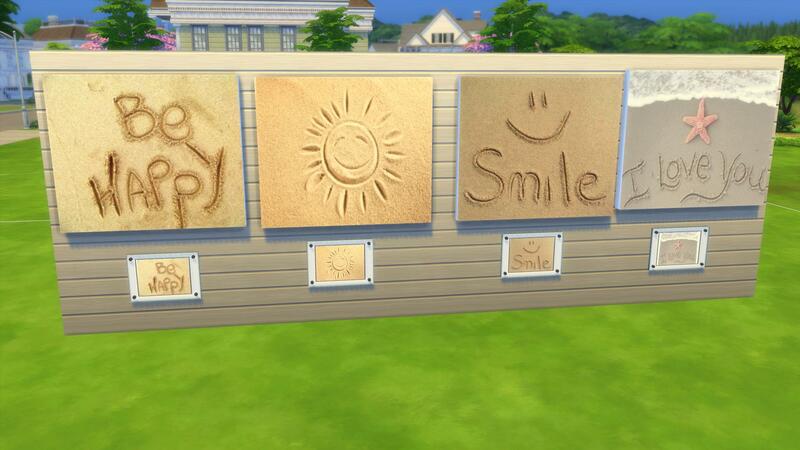 They are all NO CC. 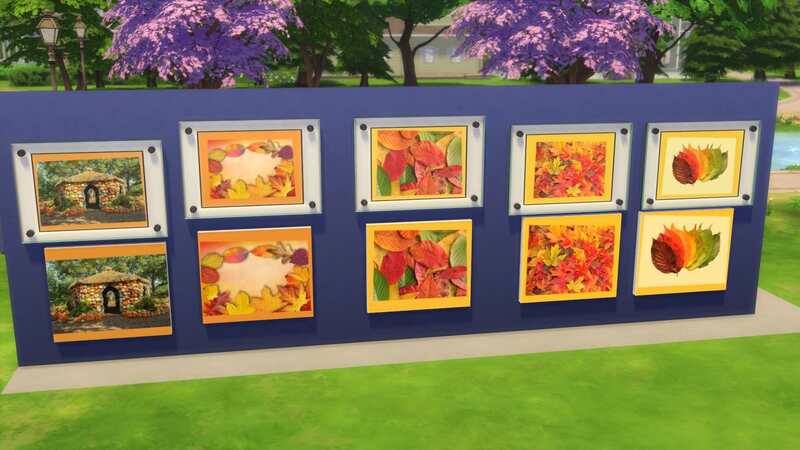 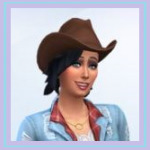 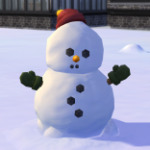 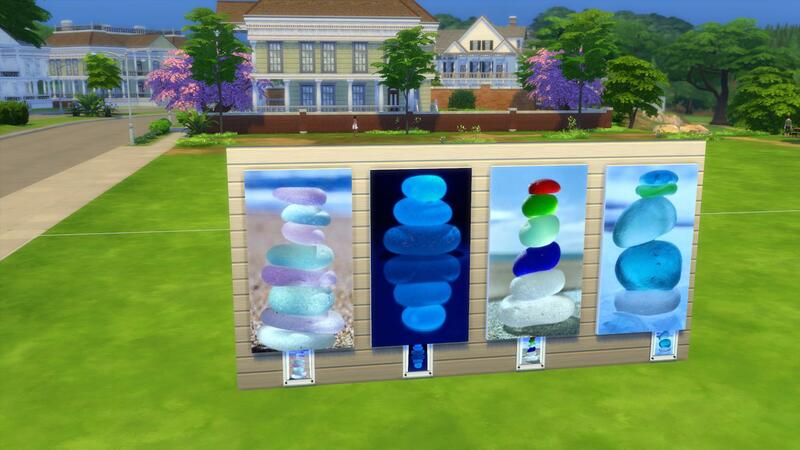 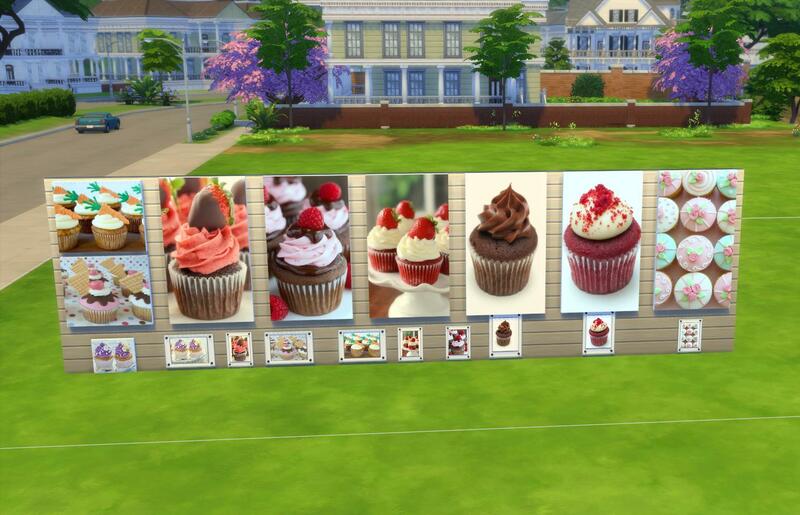 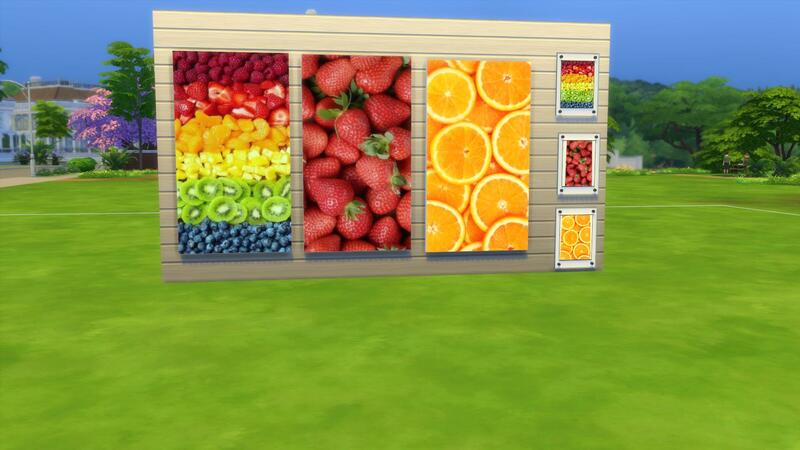 Just as a tip, you can check if creations contain cc or not, because only NO CC creations can appear on the online website version of the Sims 4 Gallery. 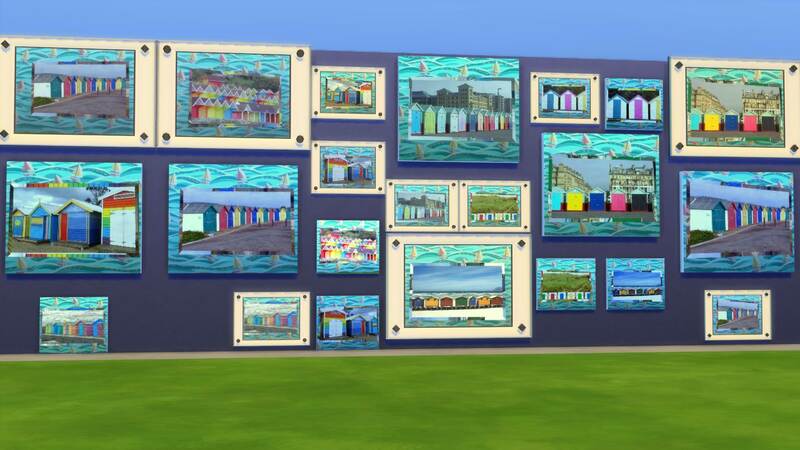 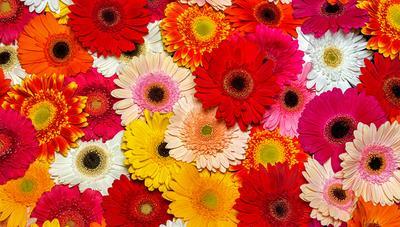 I would be so very delighted if you would like to use my paintings and photos in your homes, venues or rooms! 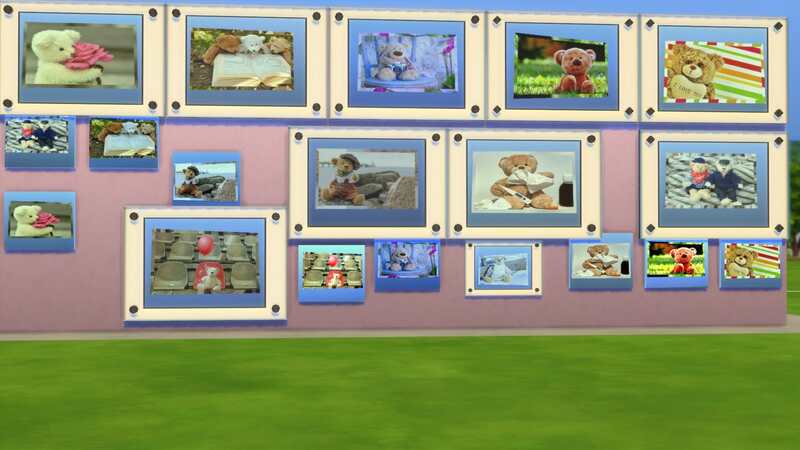 The ones with teddies and those with butterflies are my favourites! 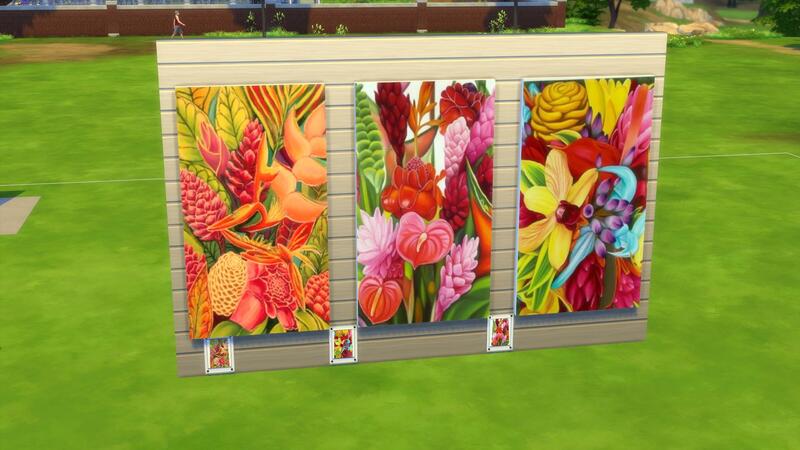 Awesome @rosemow ! 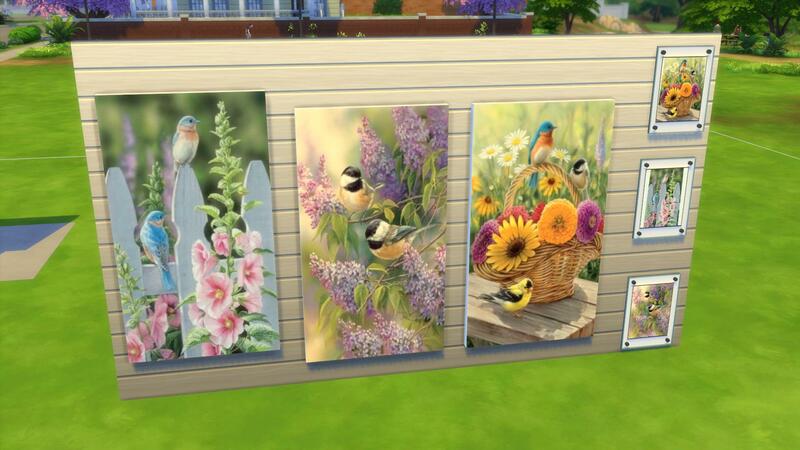 I bookmarked this thread and will check all the links once I have a better internet connection..
Oh my gosh @rosemow these are wonderful! 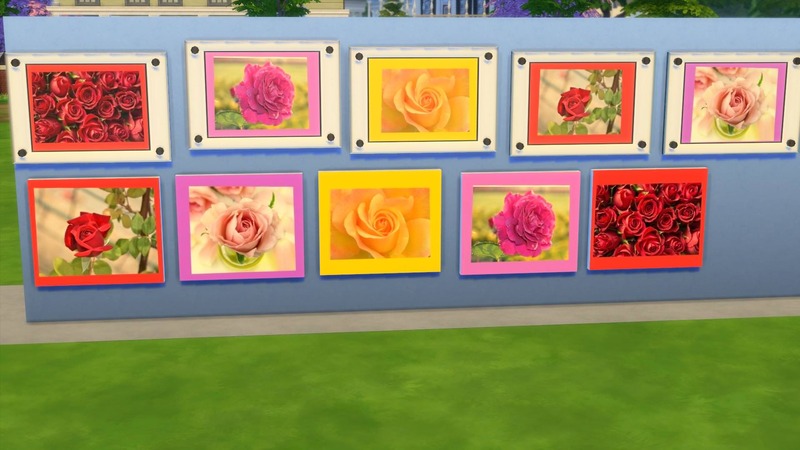 Loving the roses and daffodils. 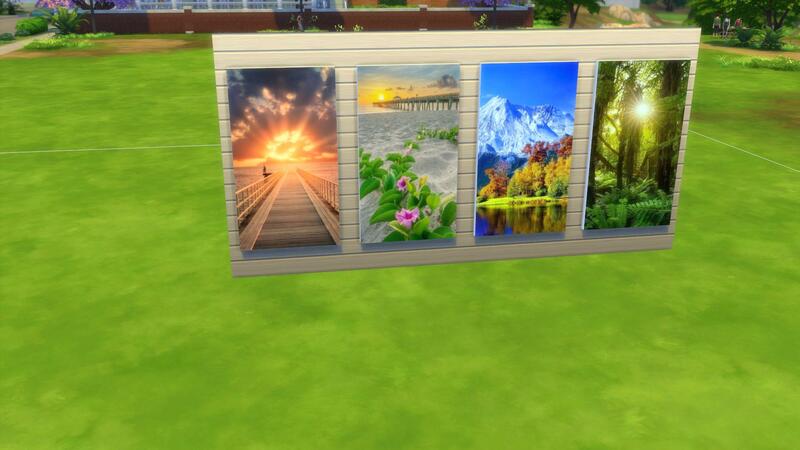 I am definitely bookmarking for later, thank you for sharing all of these. 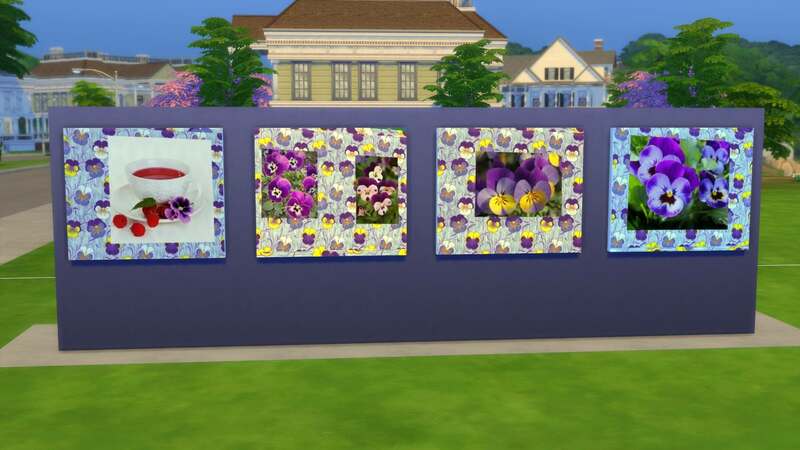 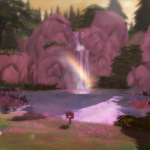 Find me on Instgram @simnoobsie for all of my builds. 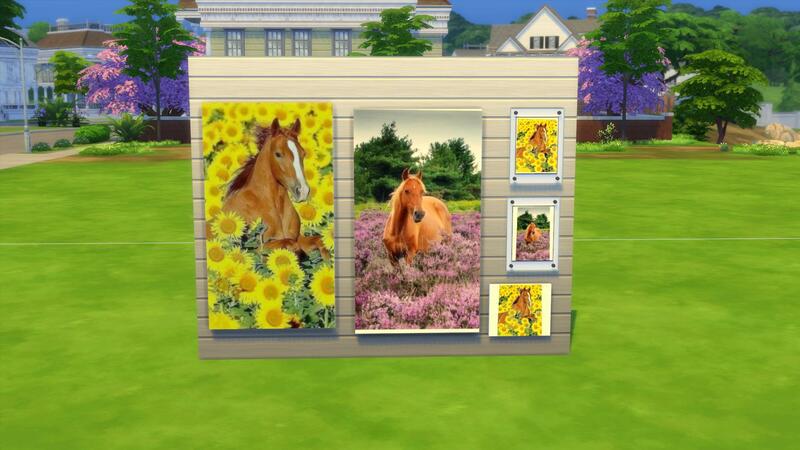 Thankyou so very much @Broncos4life , @chips46 and @Simnoobsie for your very kind and special words! 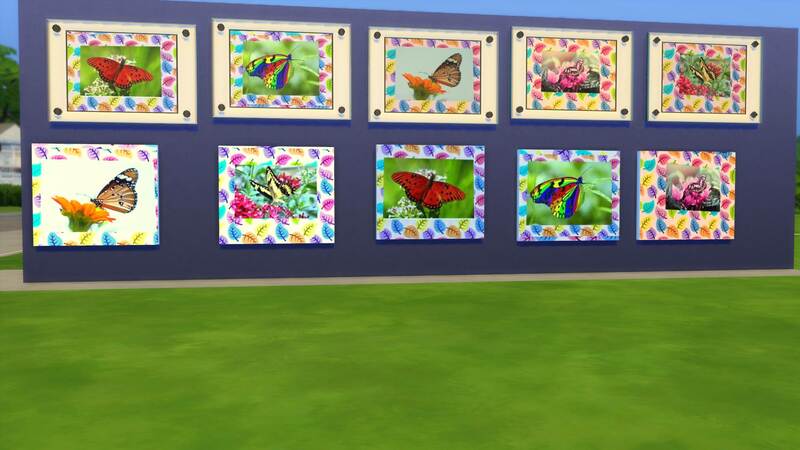 I have moved the pictures that were in this post to an earlier post.